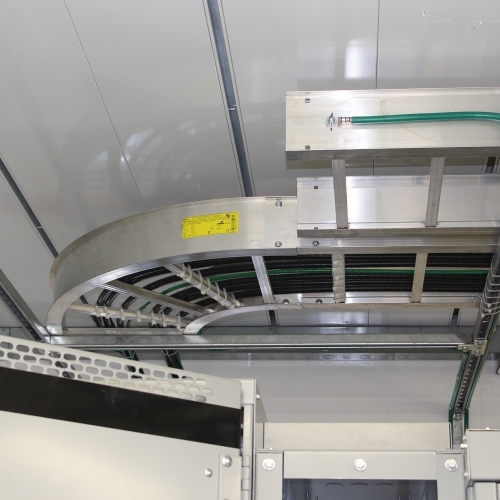 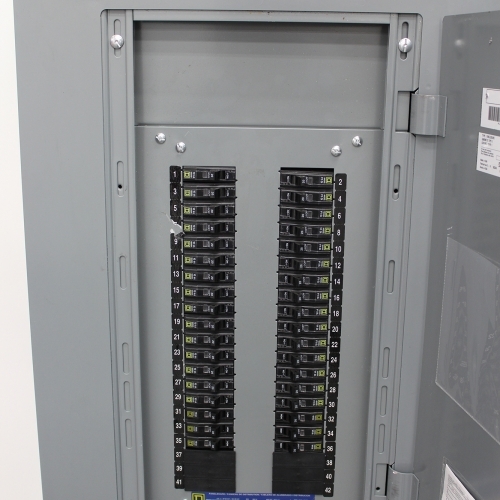 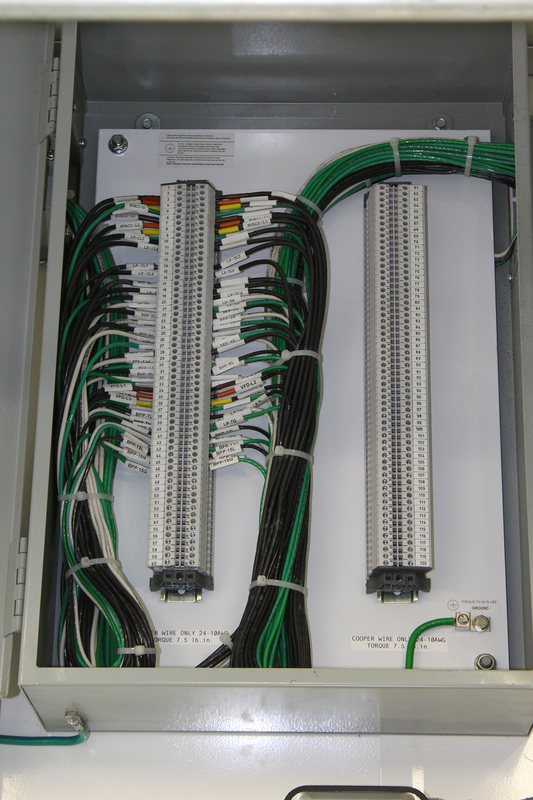 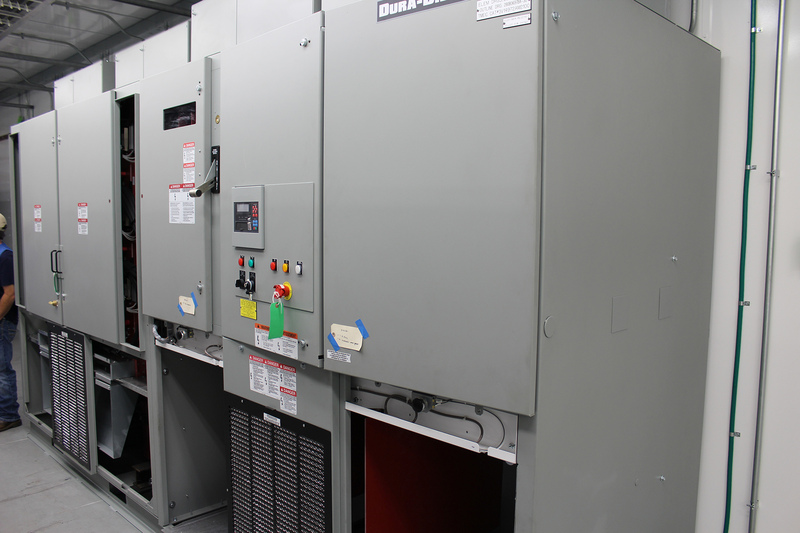 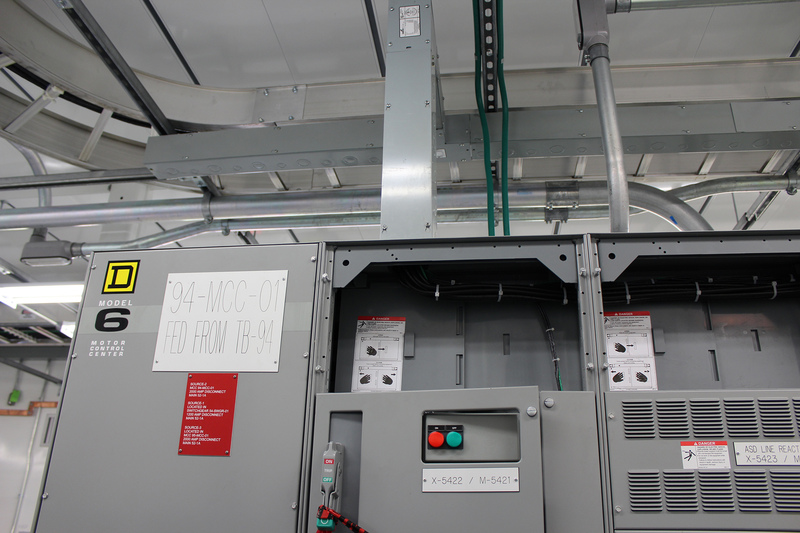 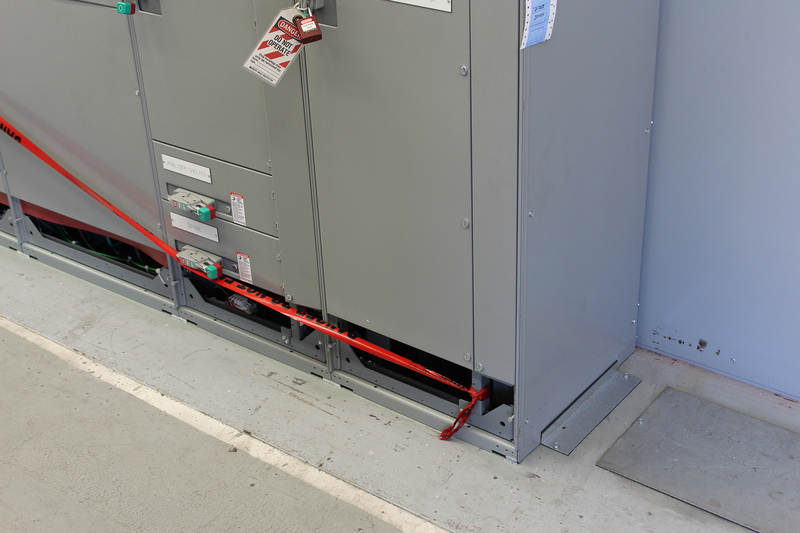 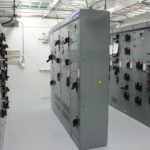 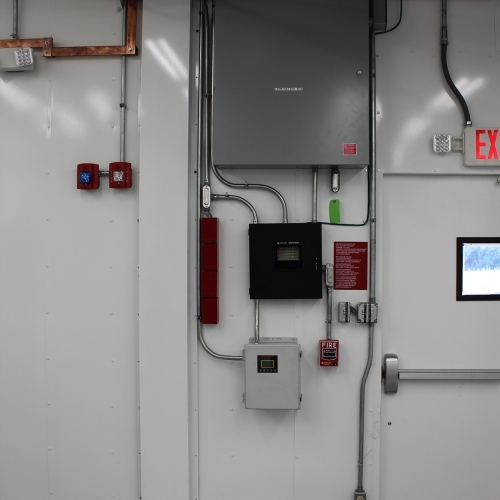 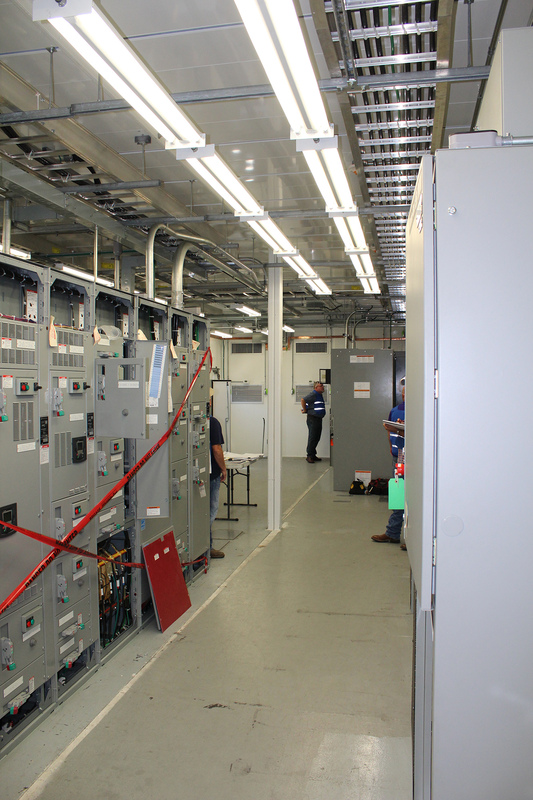 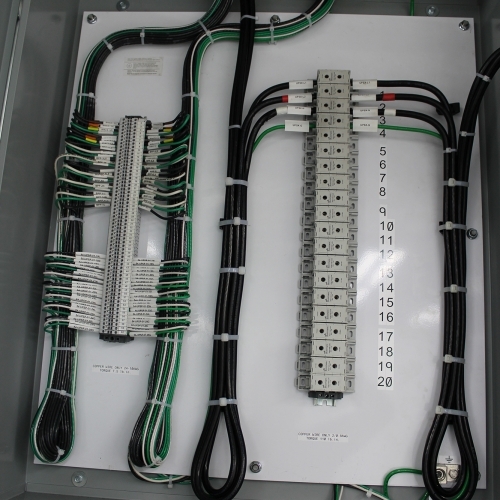 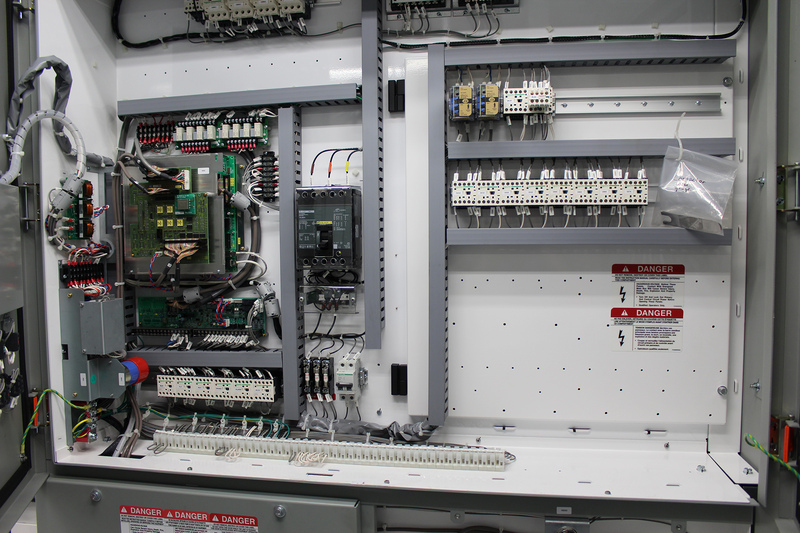 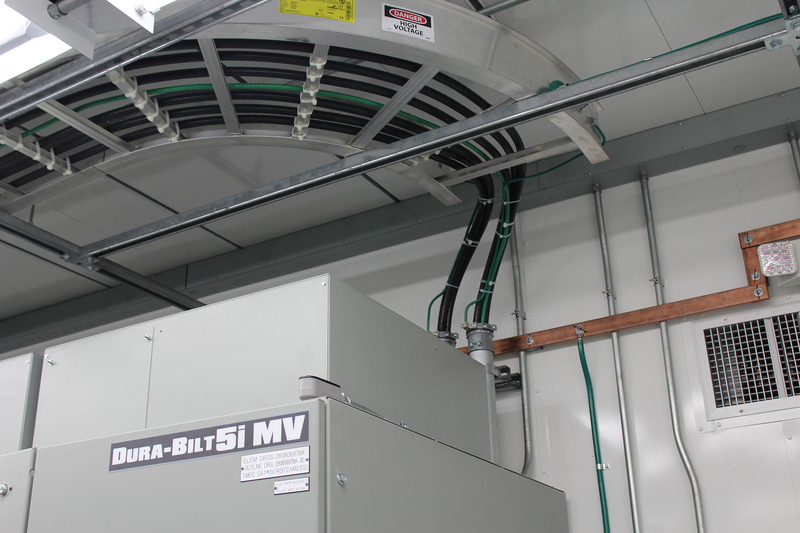 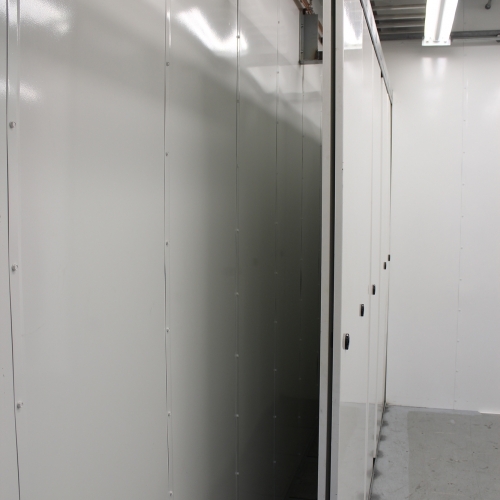 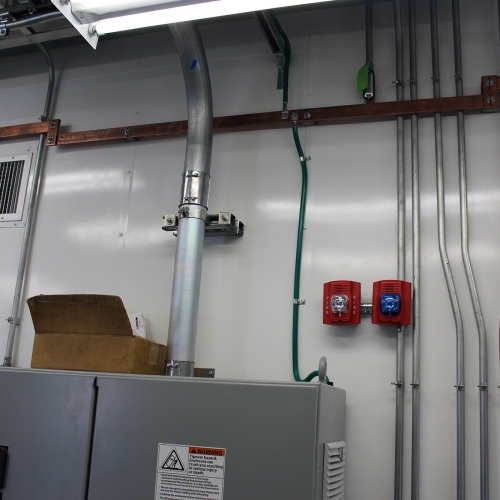 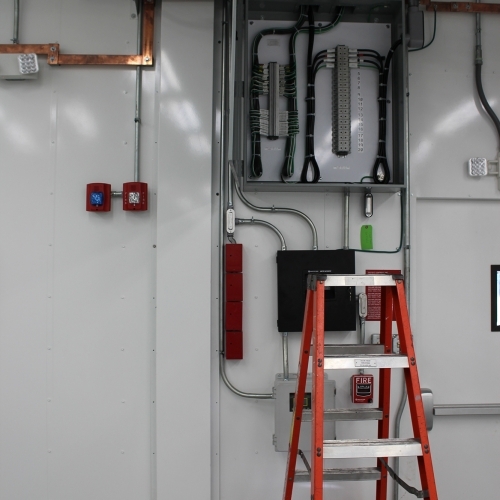 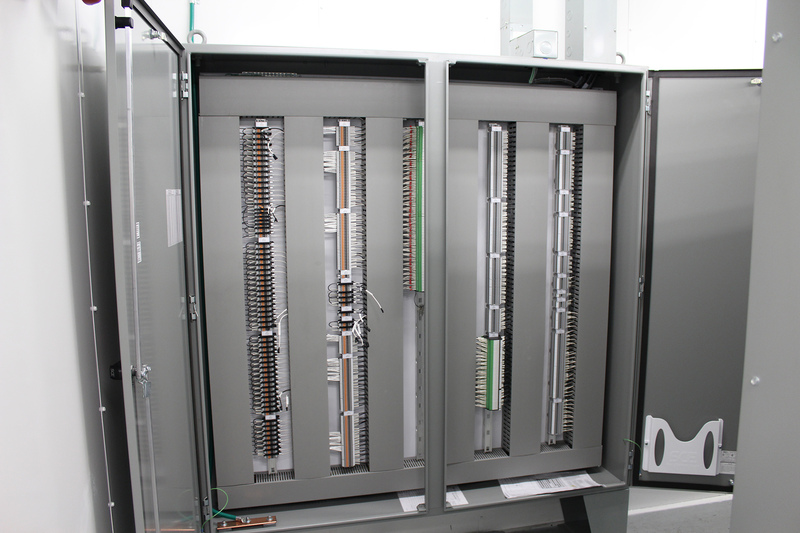 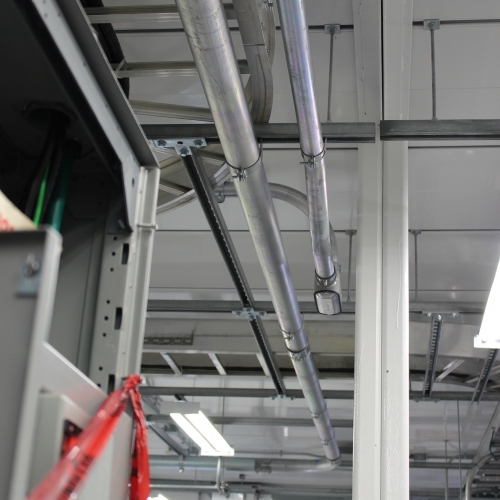 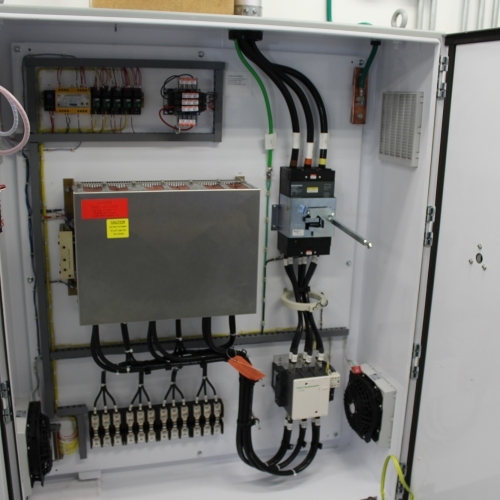 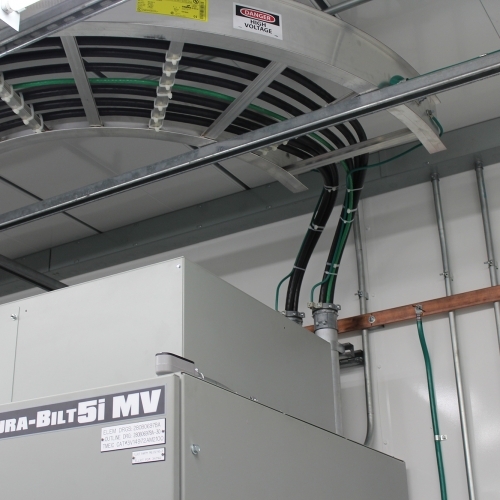 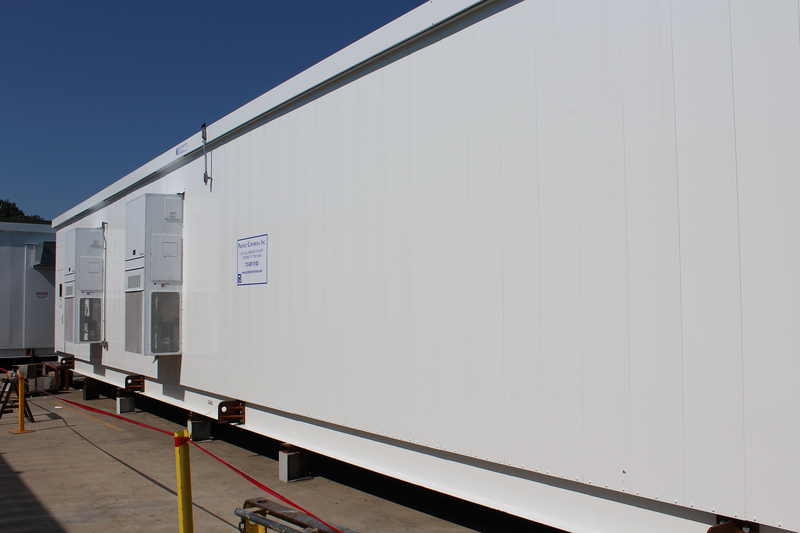 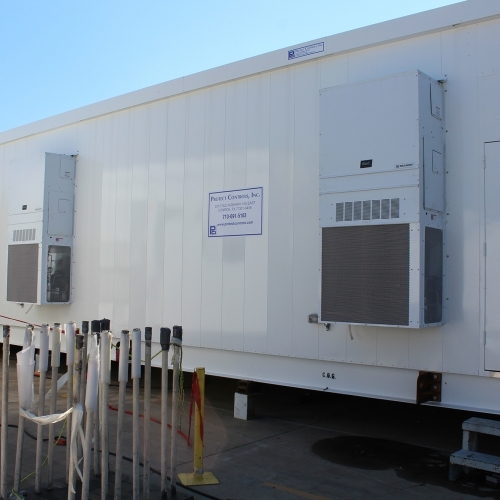 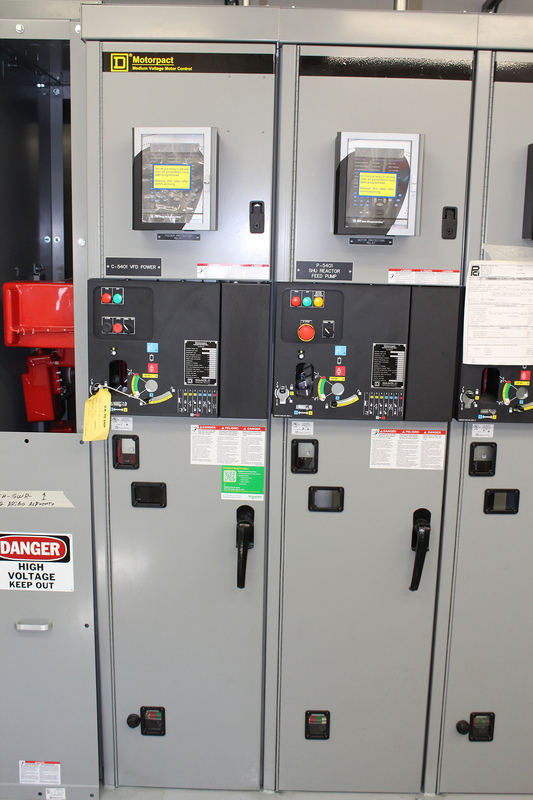 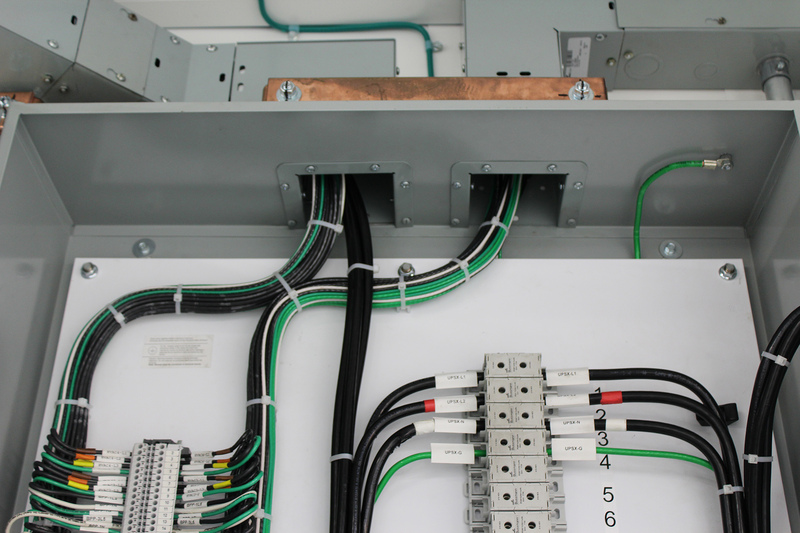 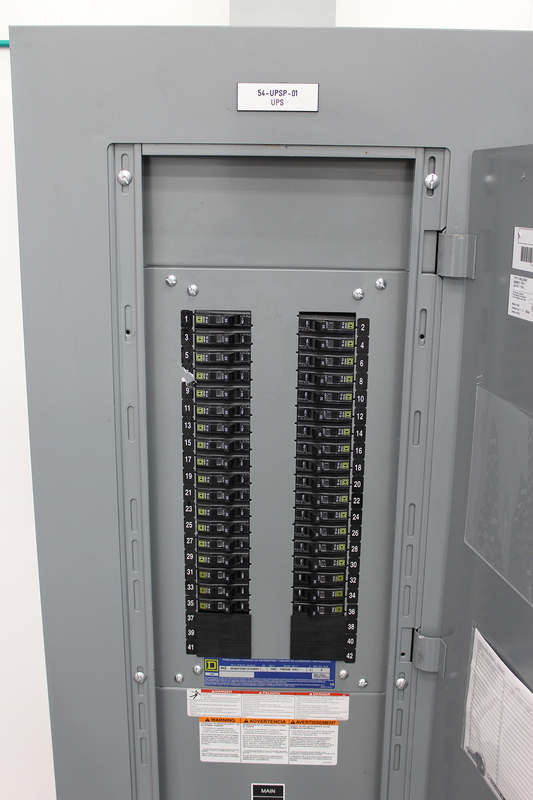 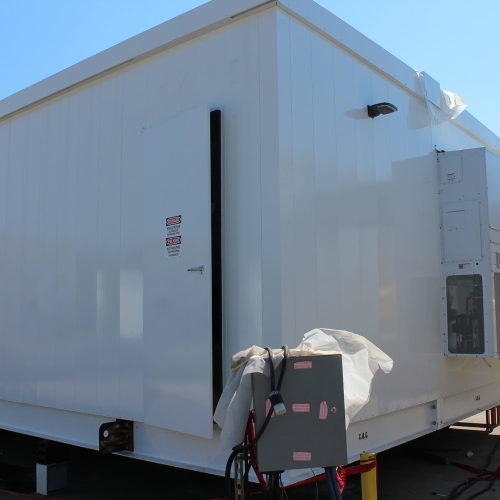 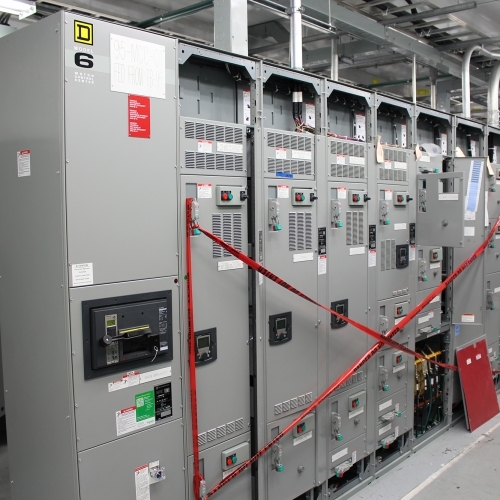 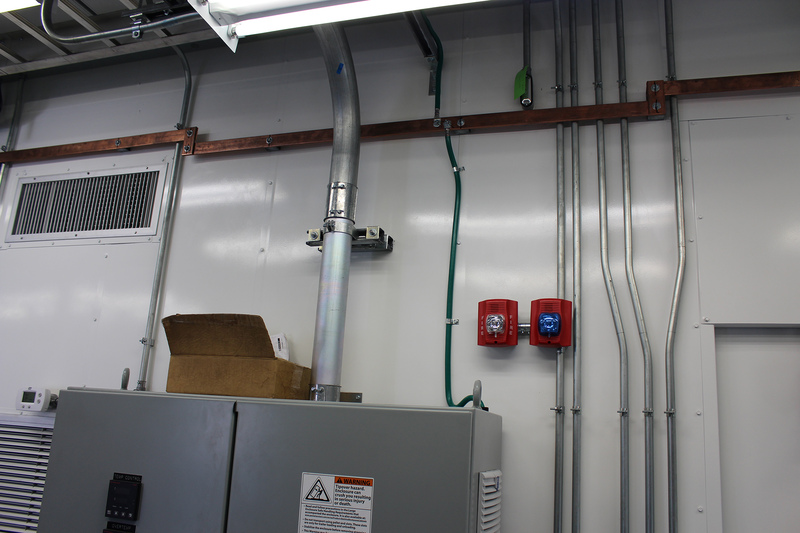 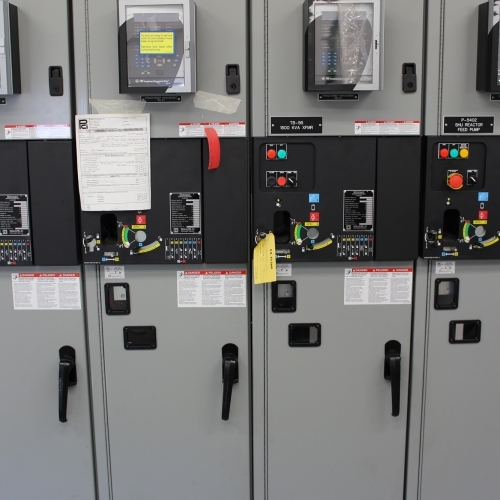 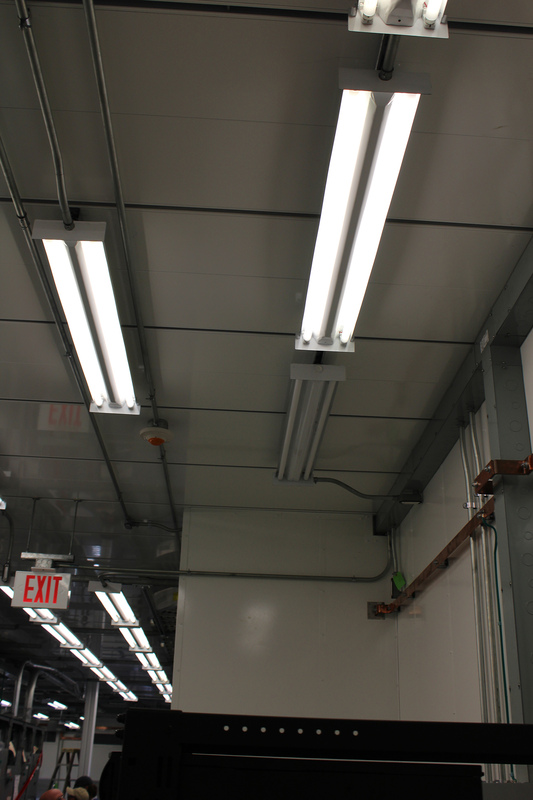 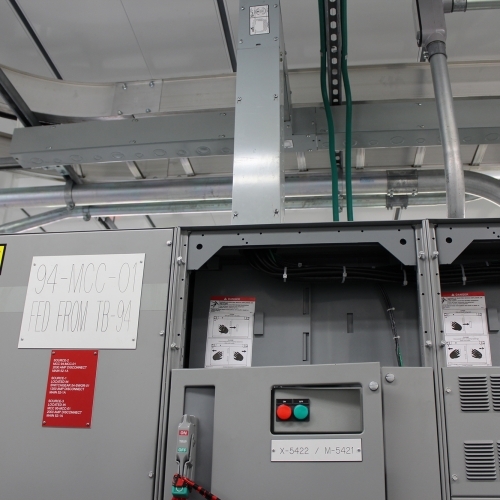 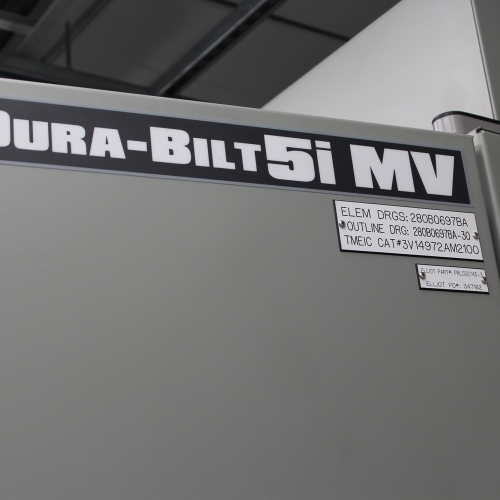 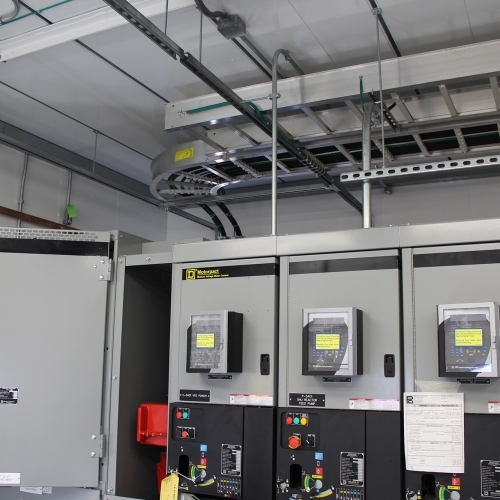 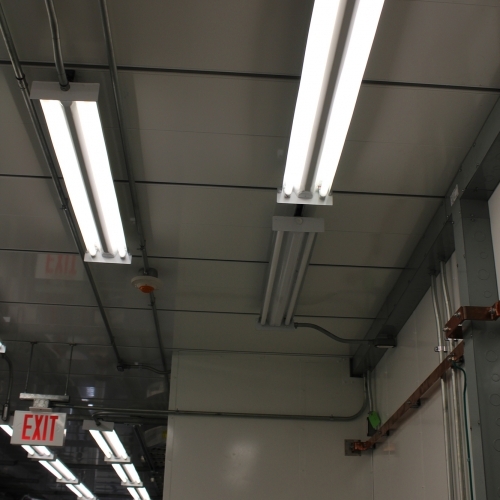 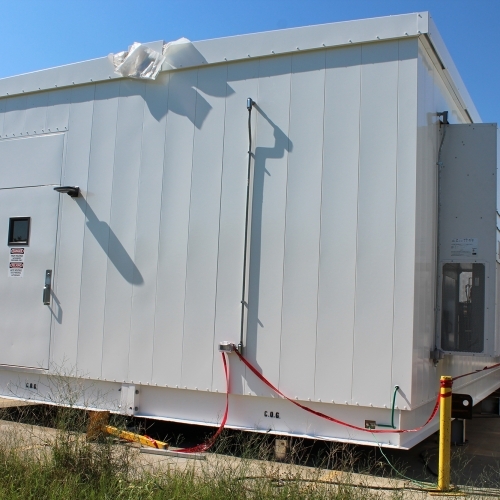 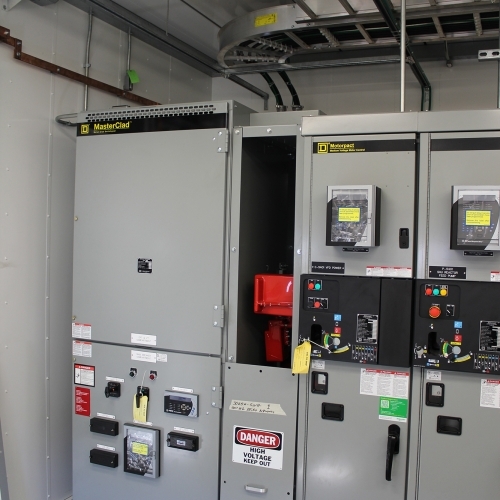 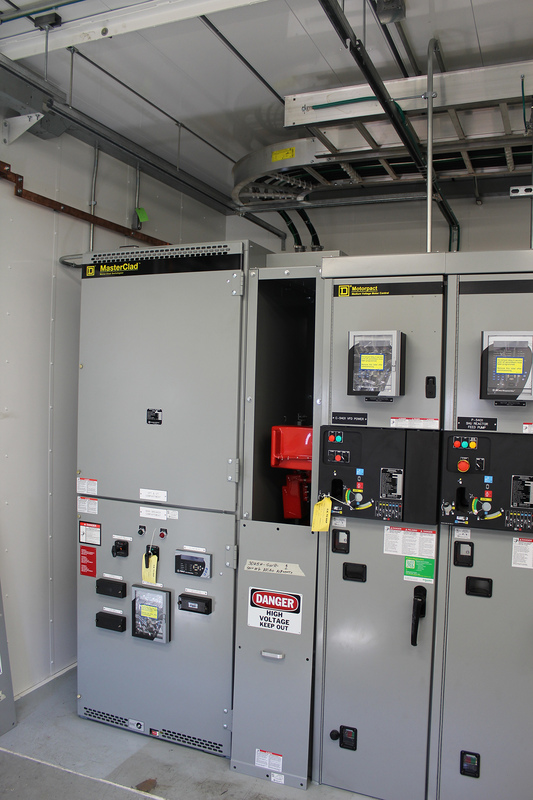 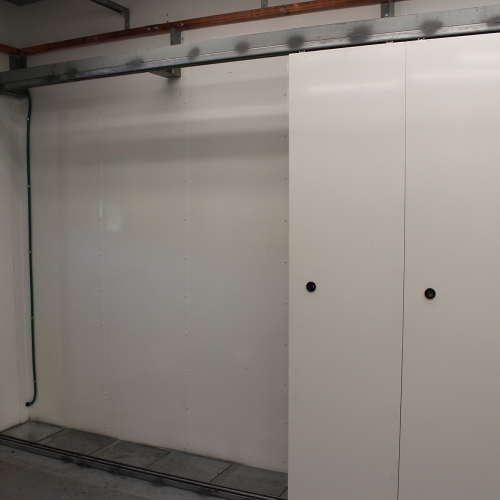 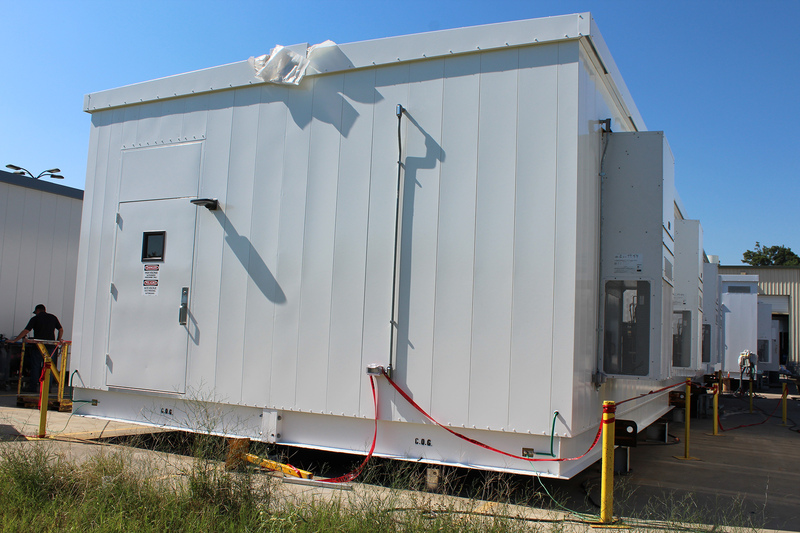 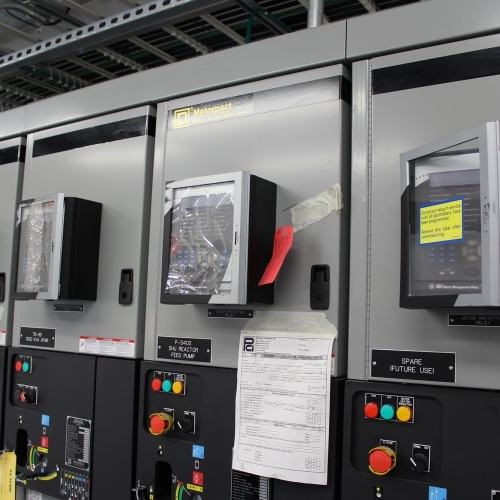 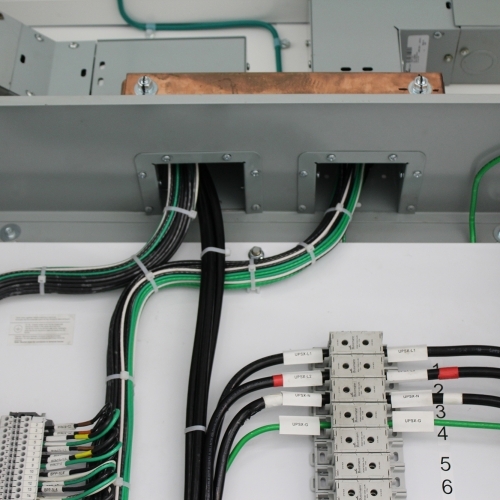 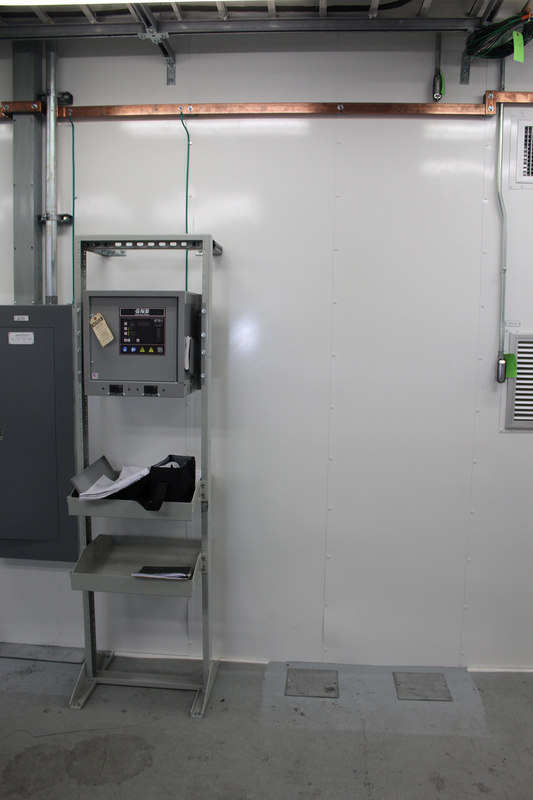 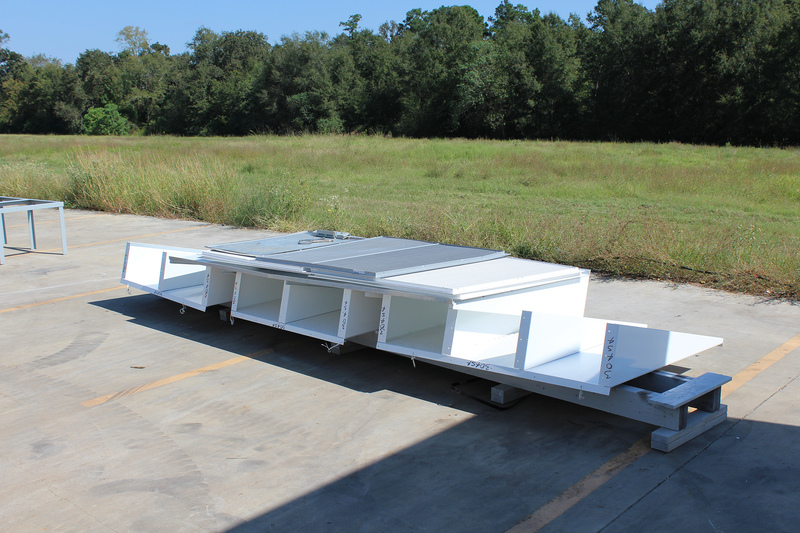 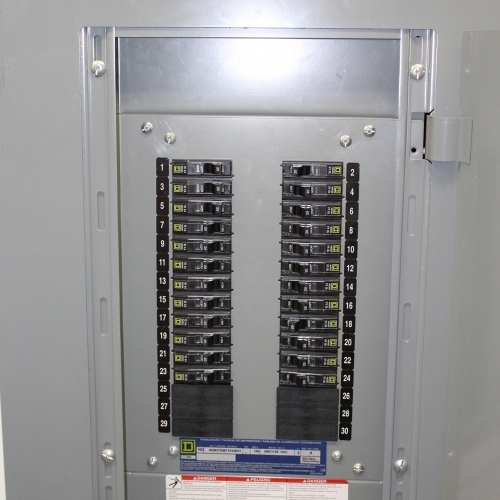 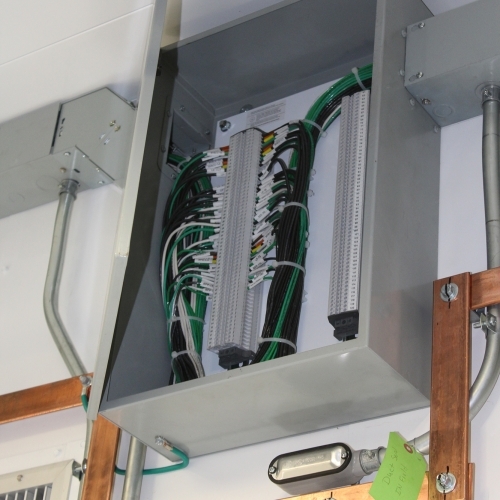 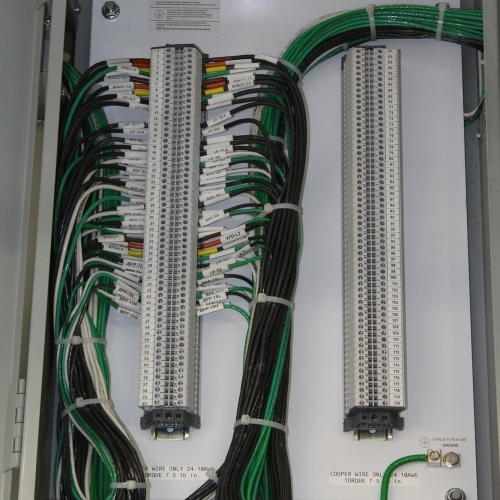 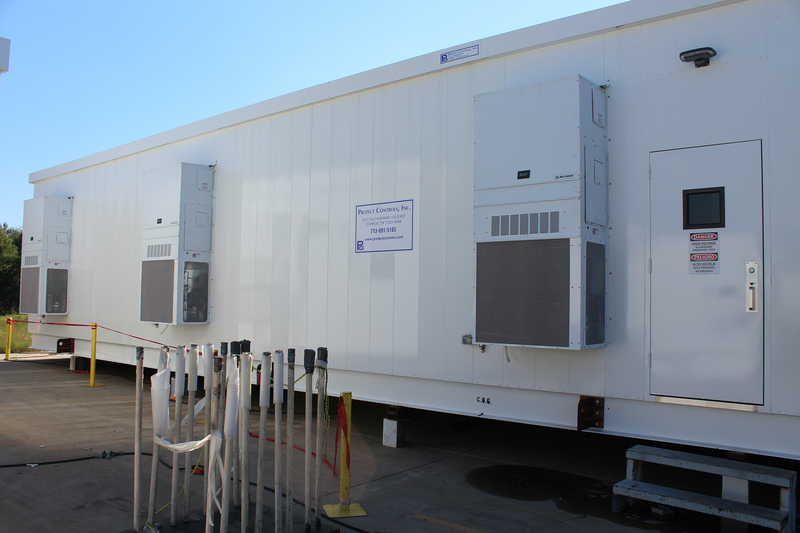 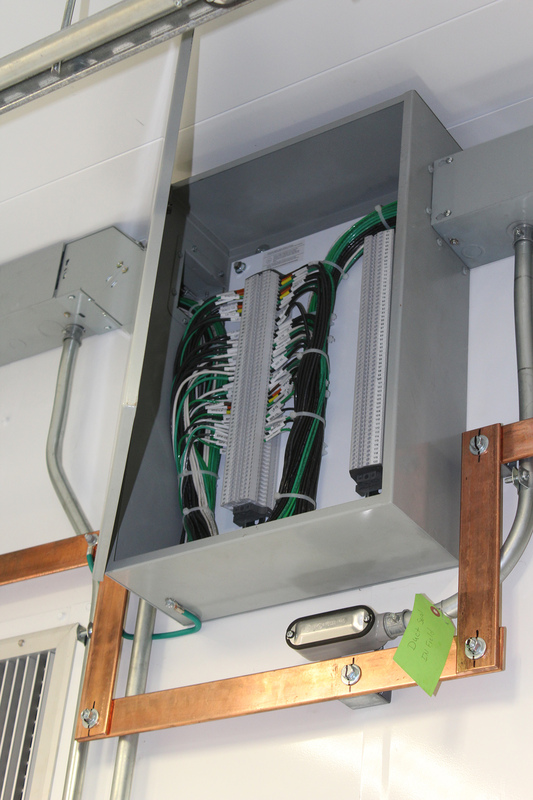 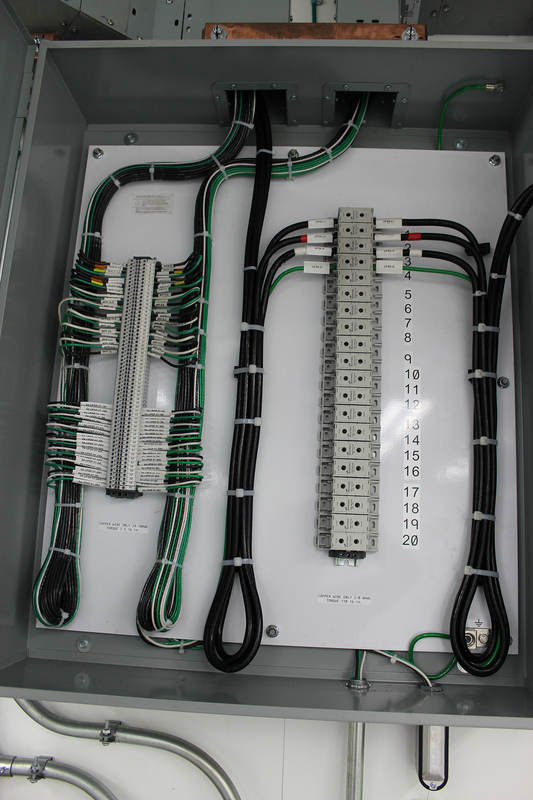 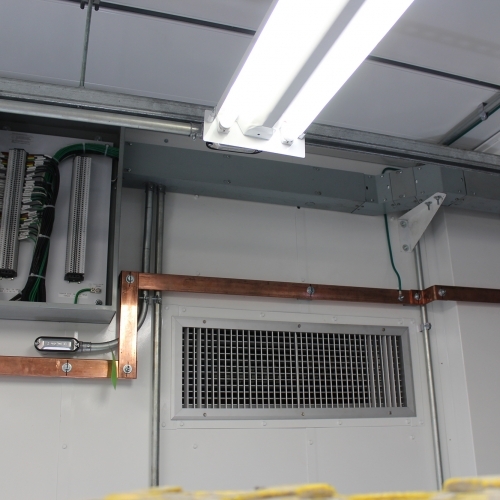 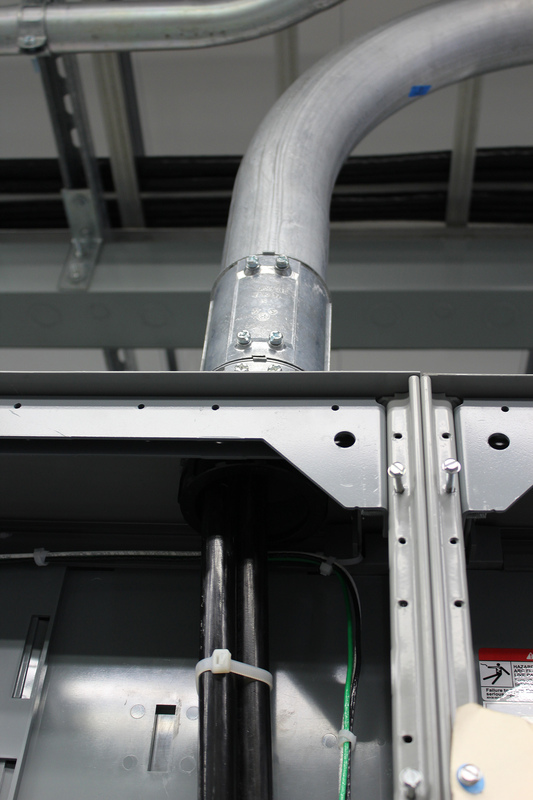 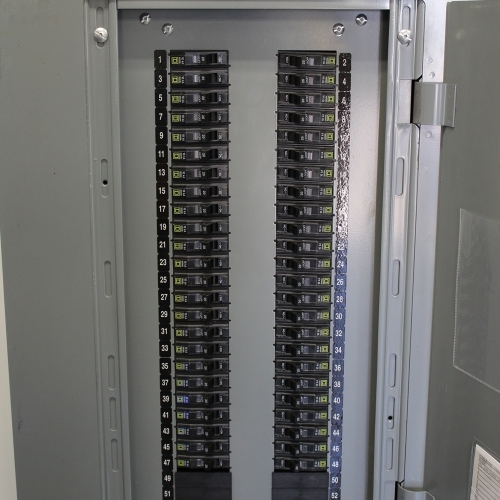 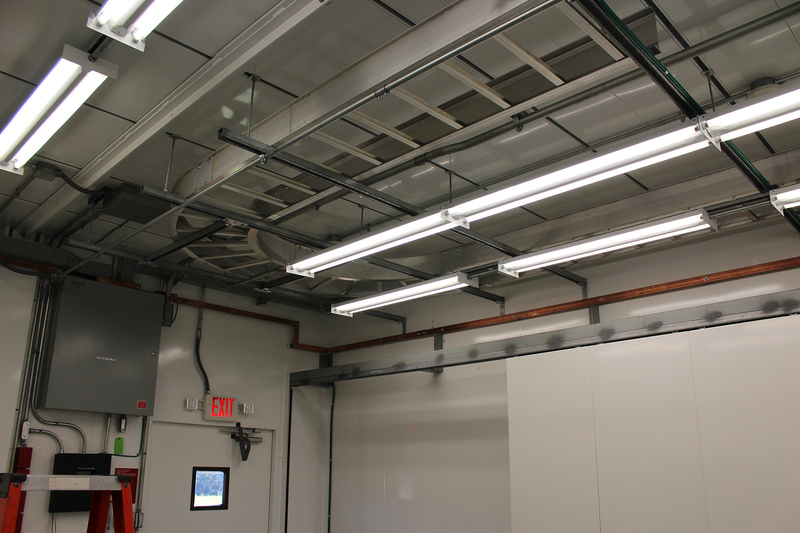 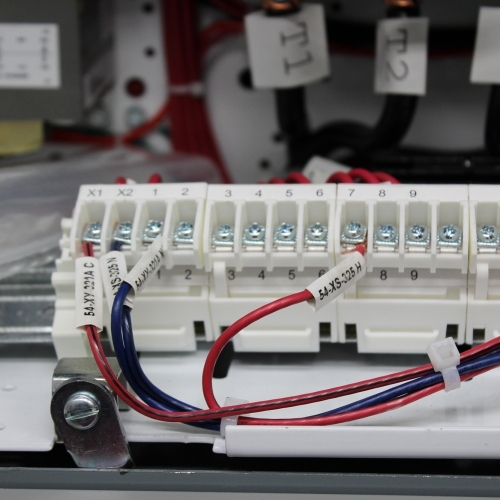 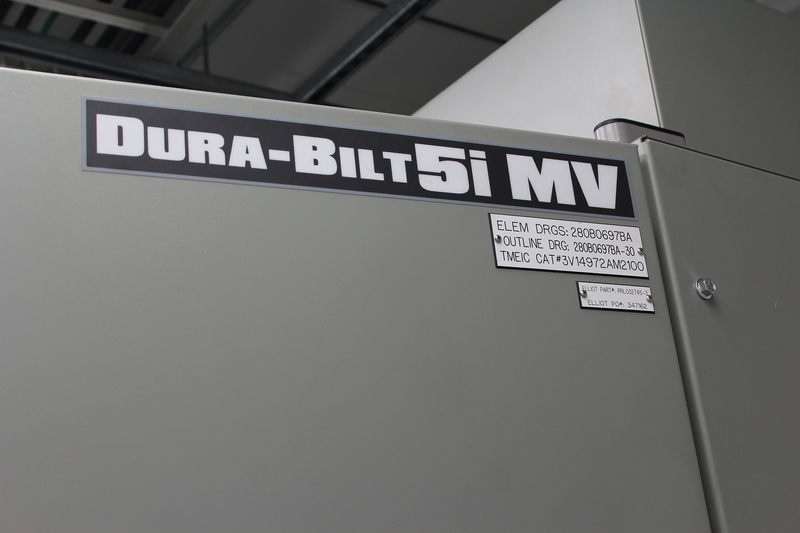 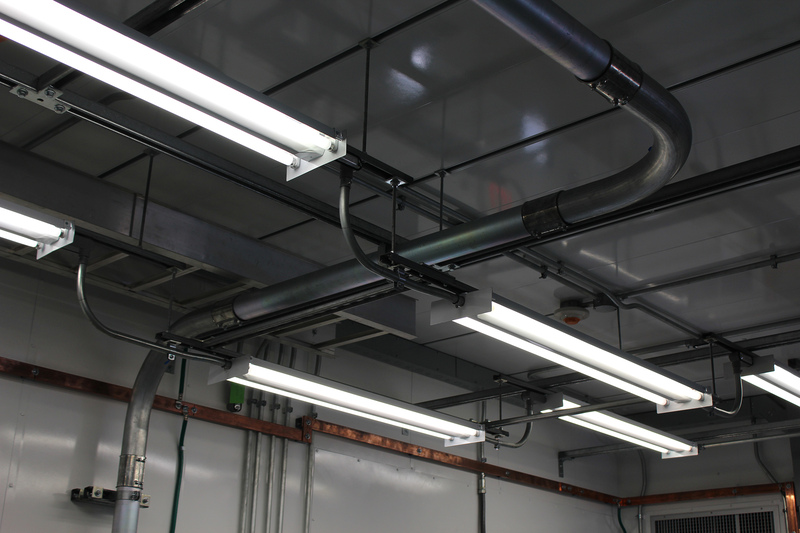 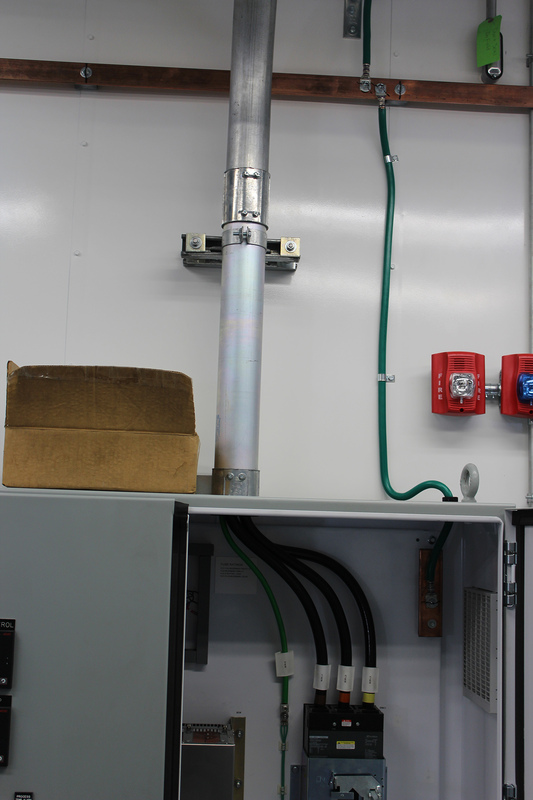 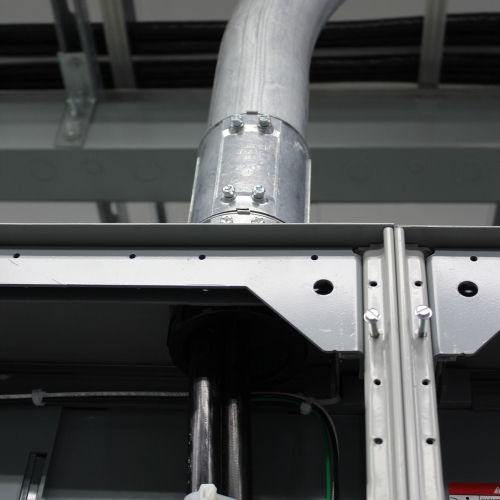 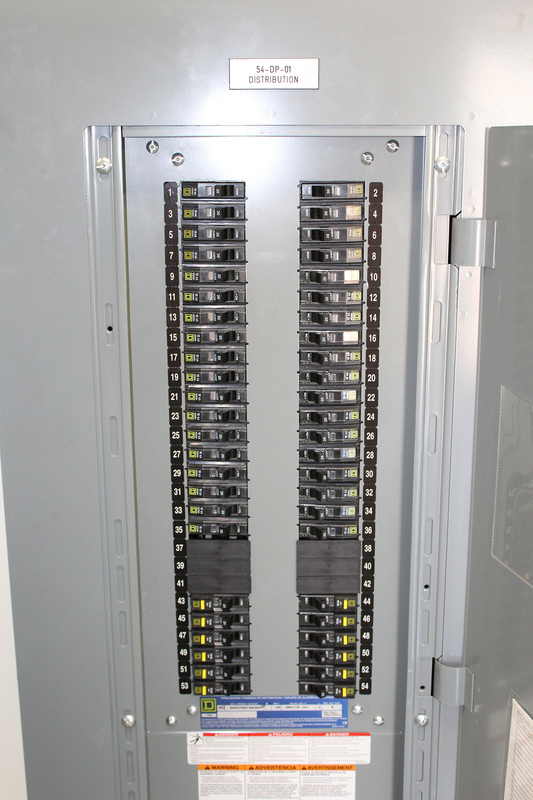 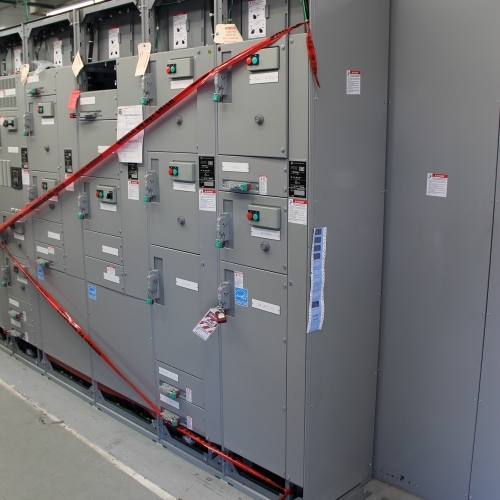 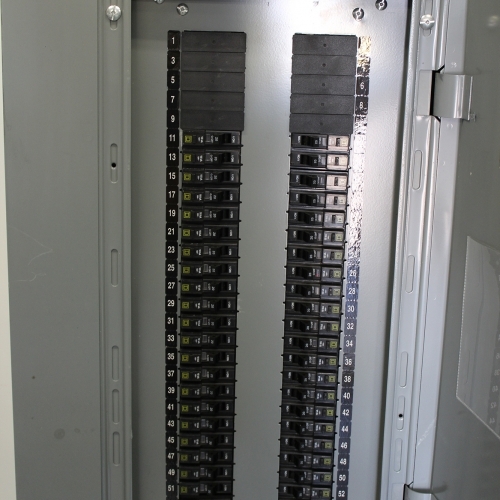 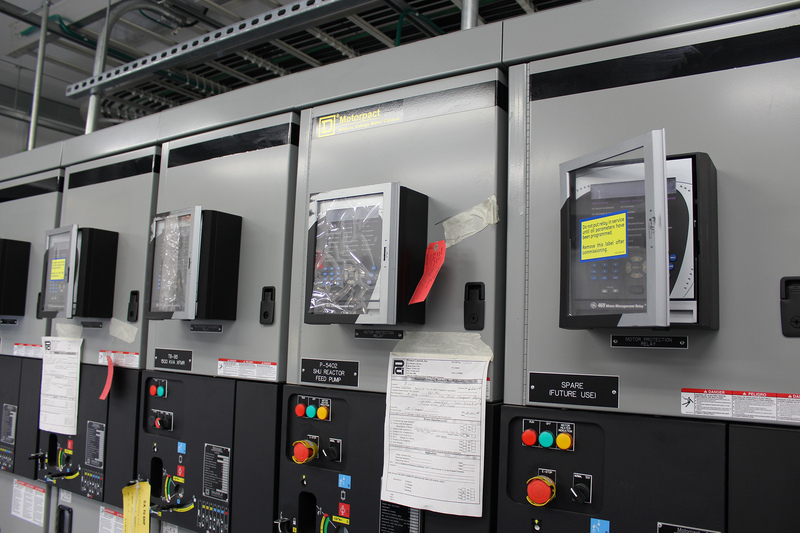 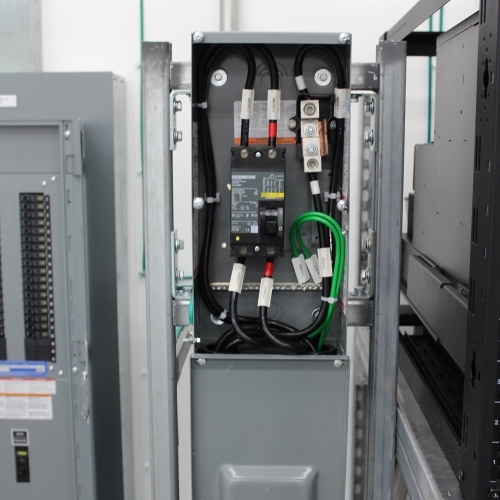 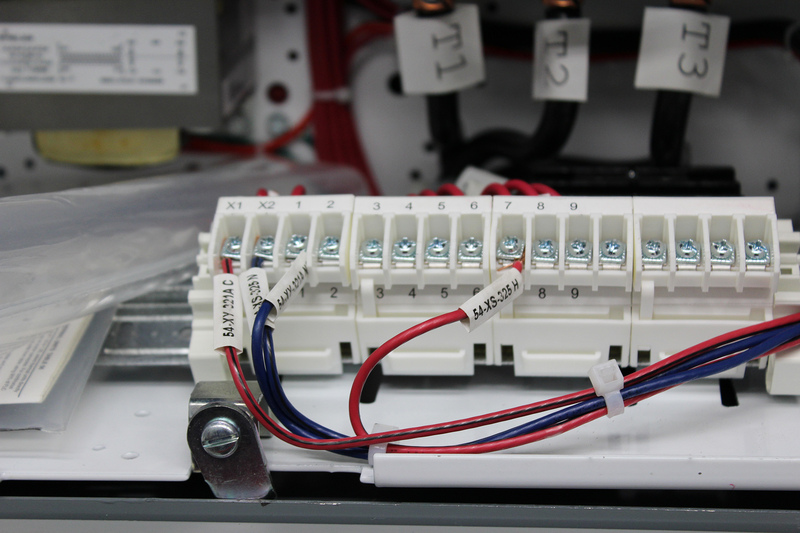 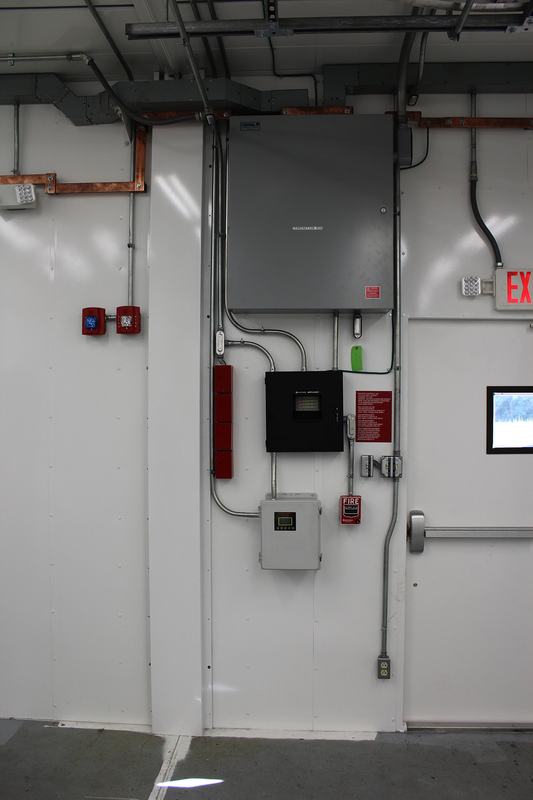 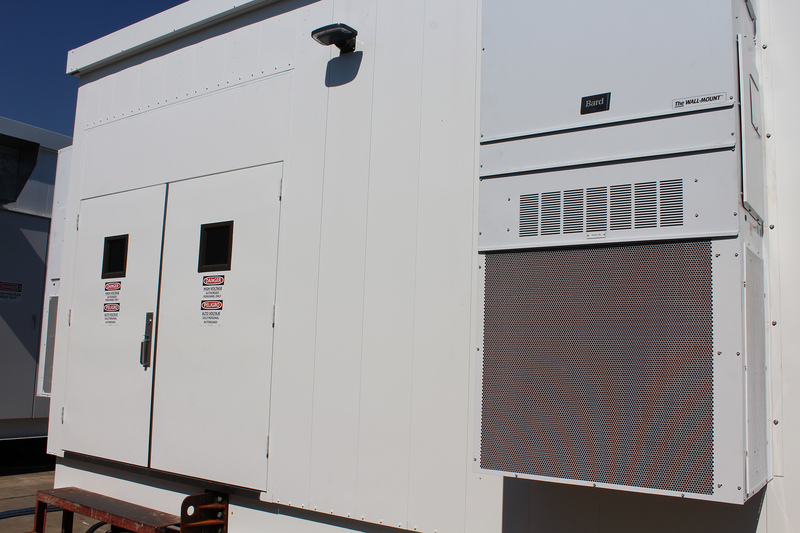 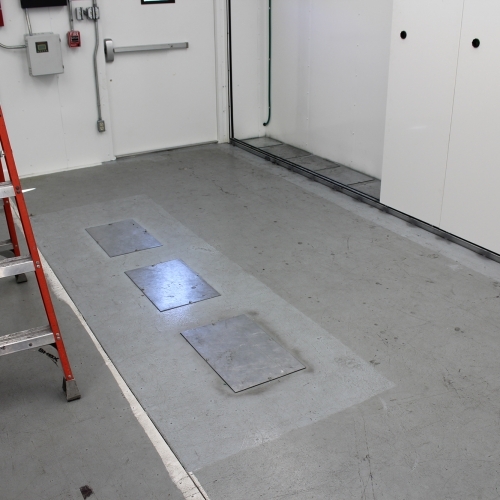 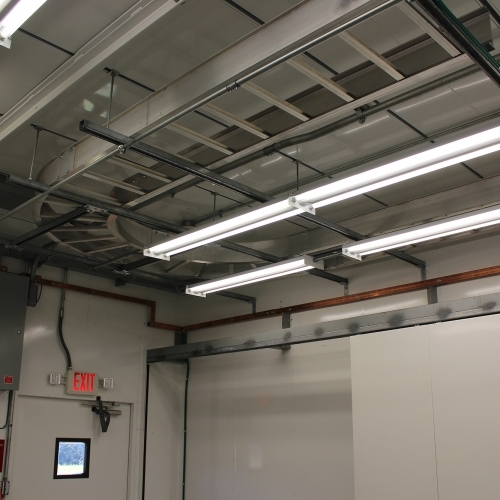 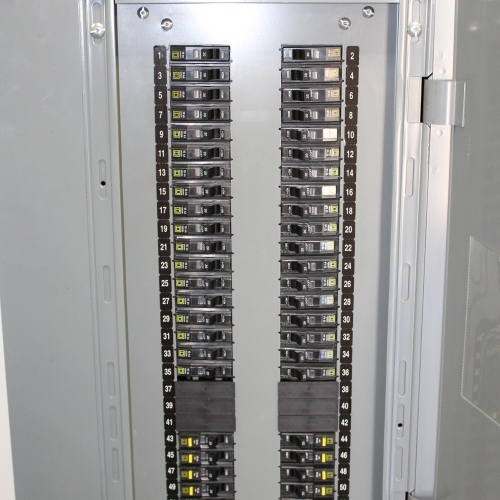 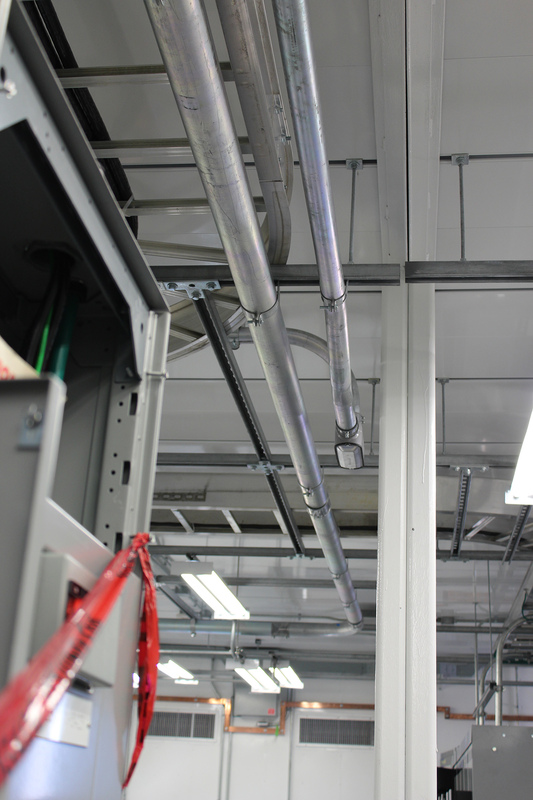 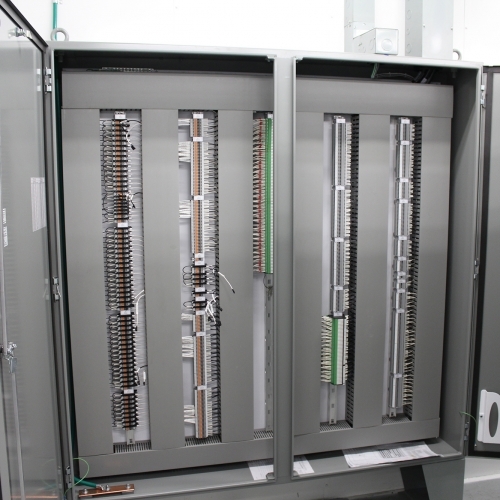 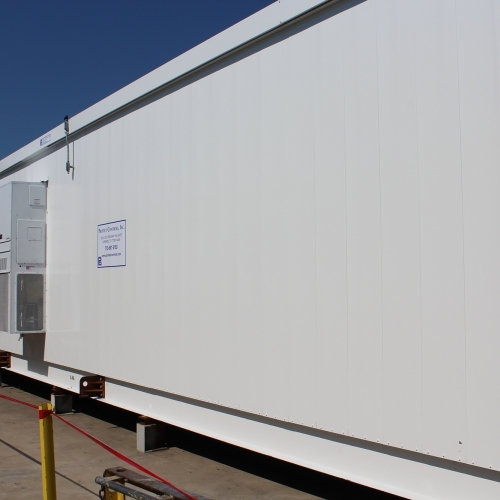 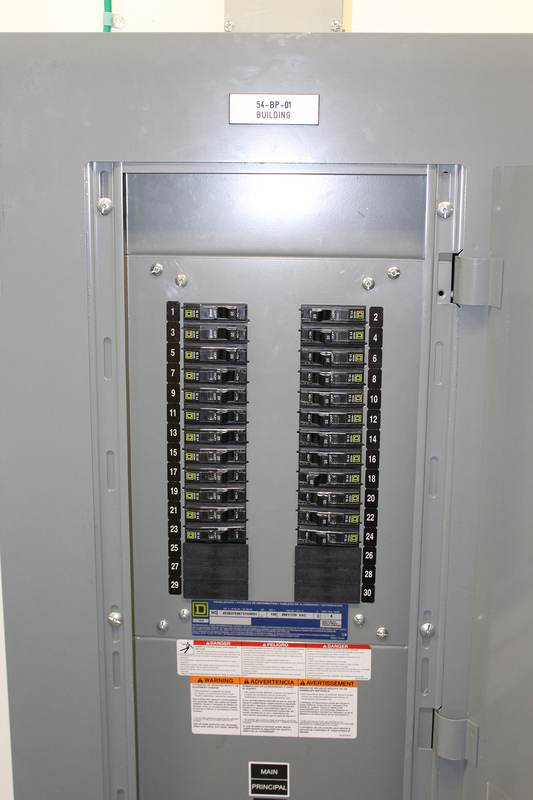 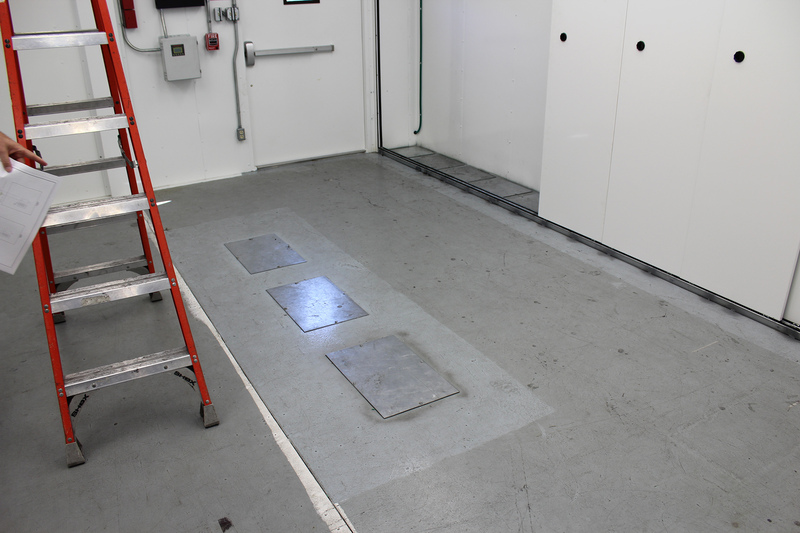 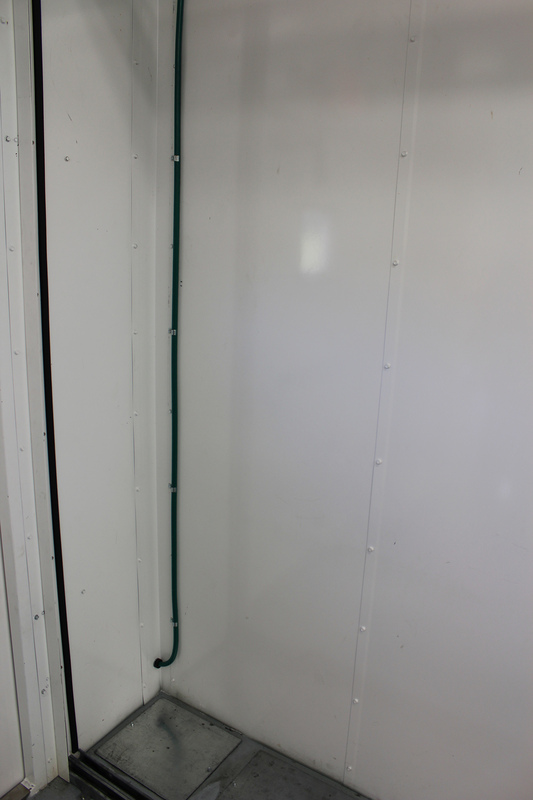 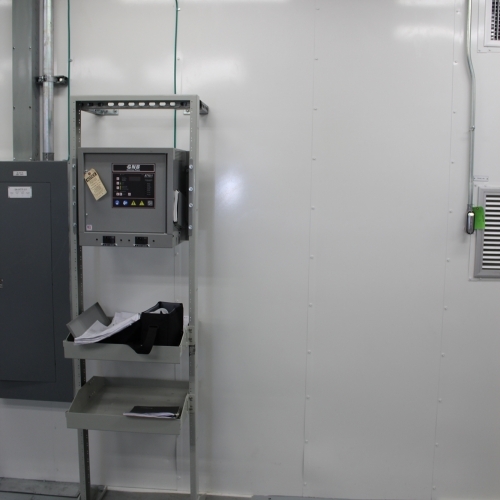 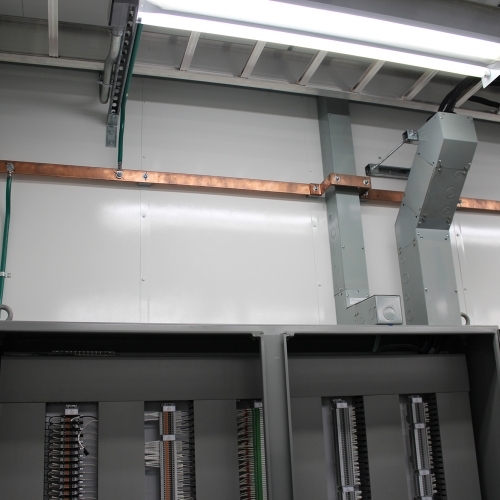 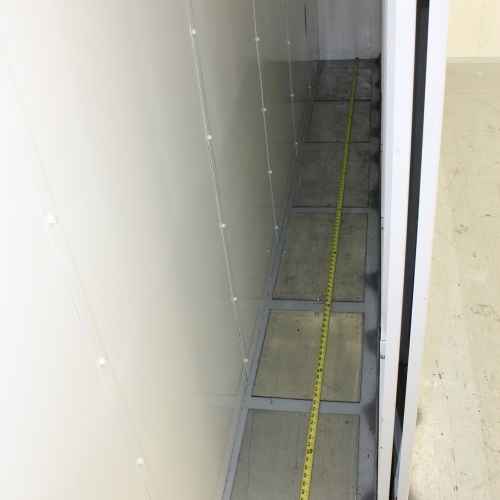 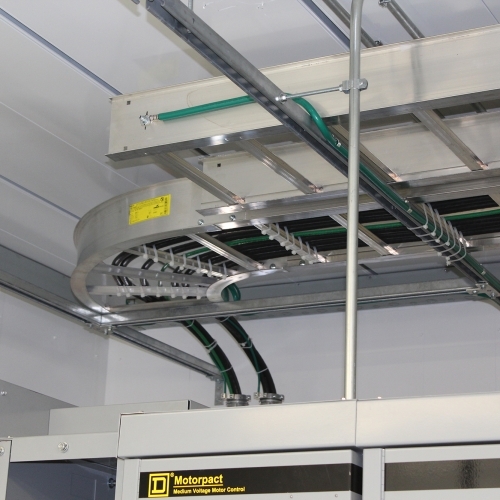 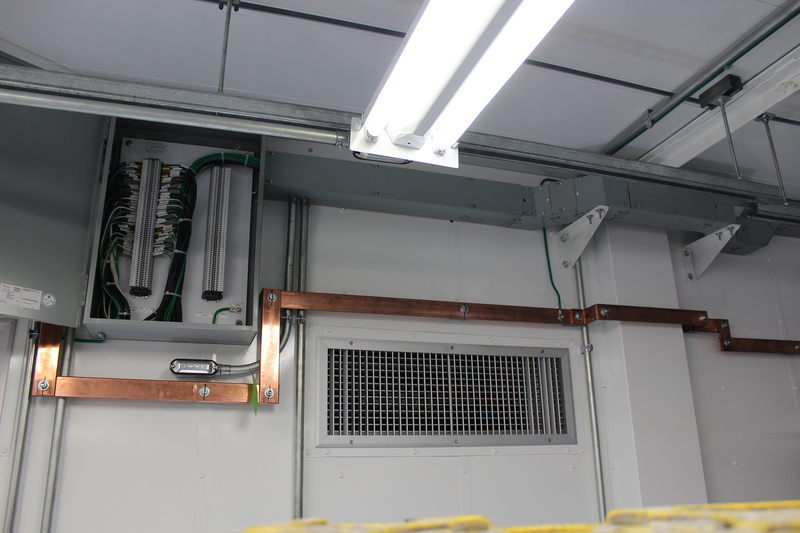 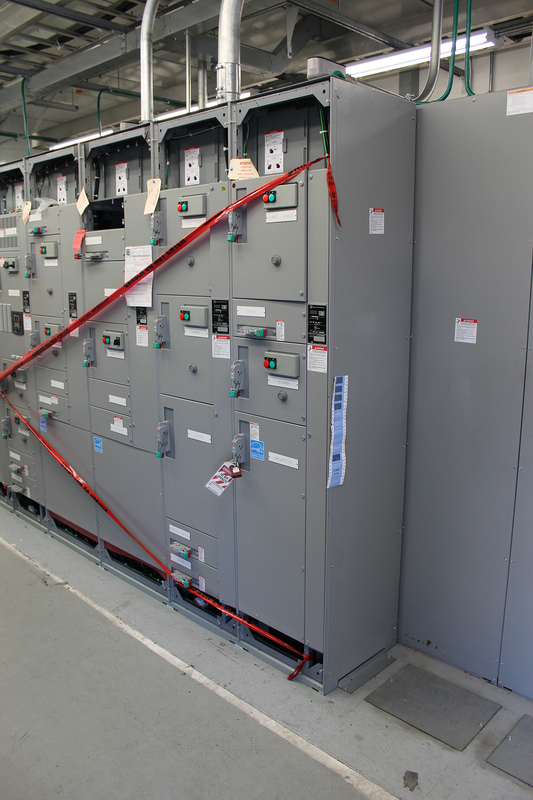 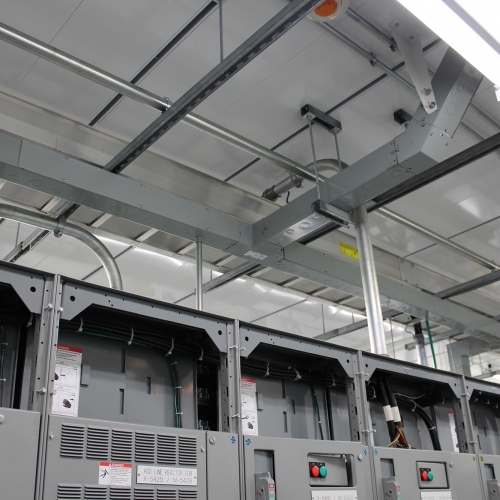 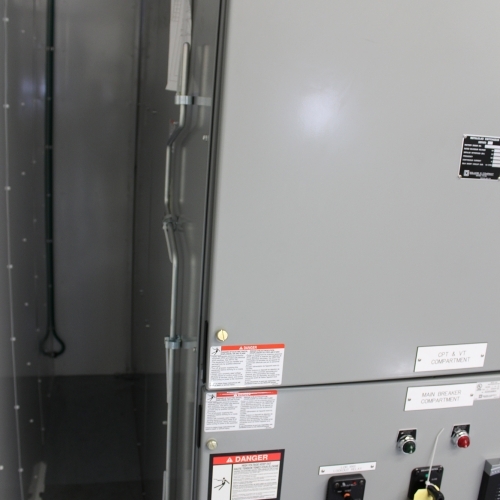 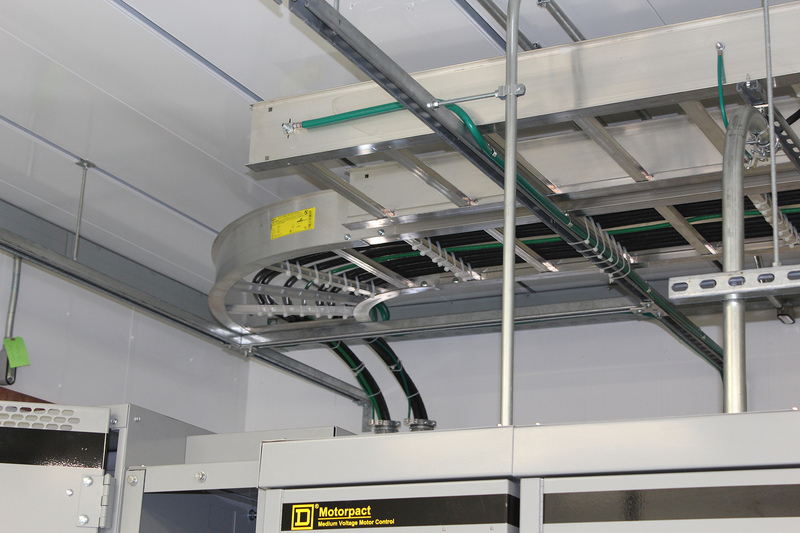 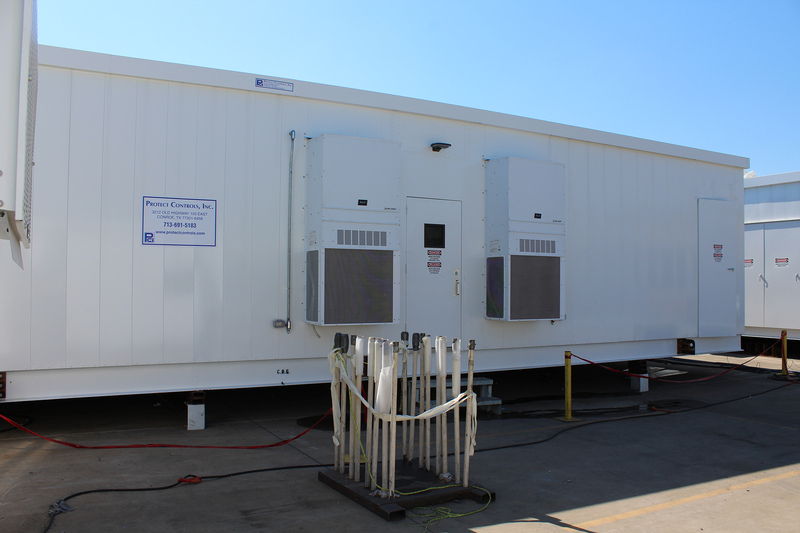 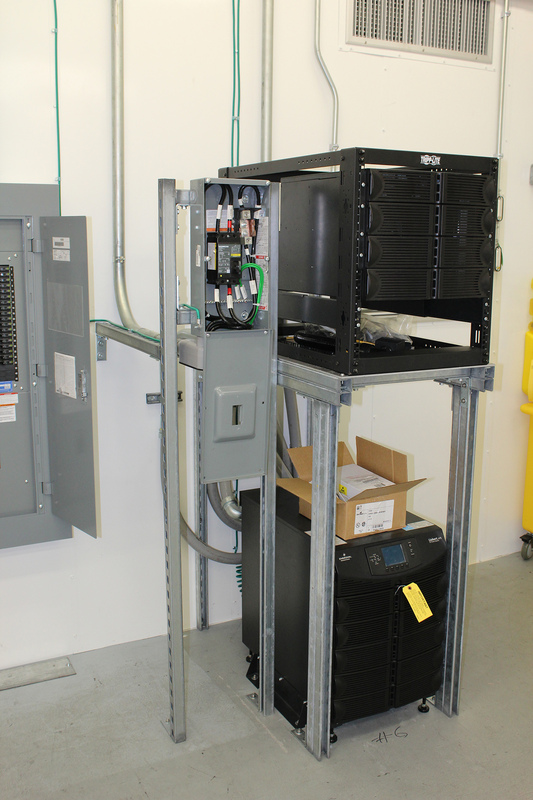 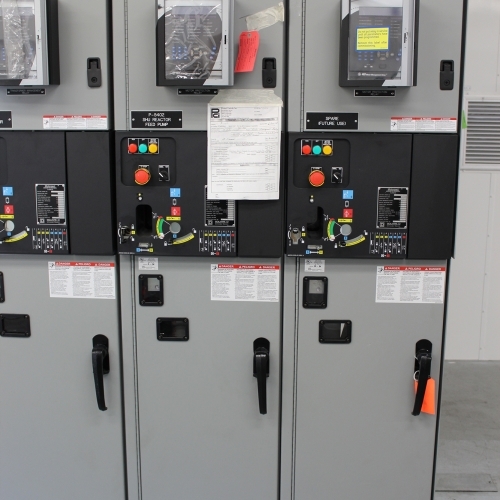 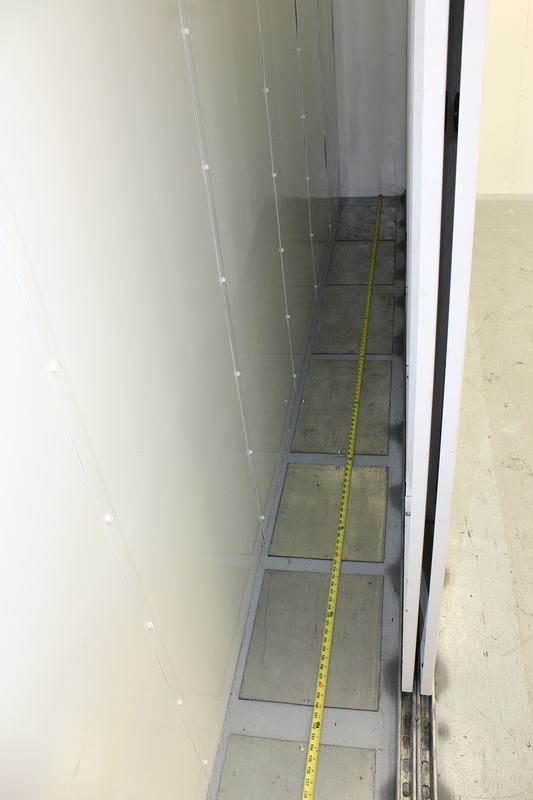 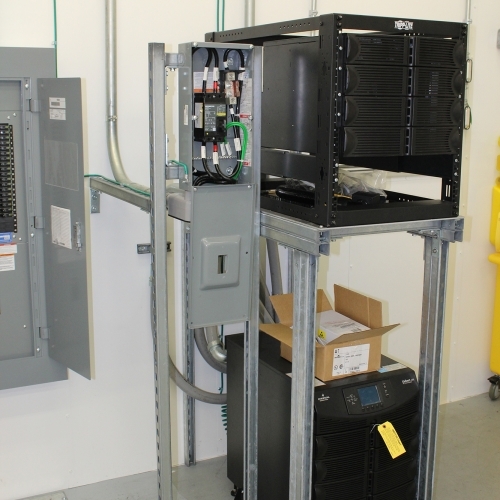 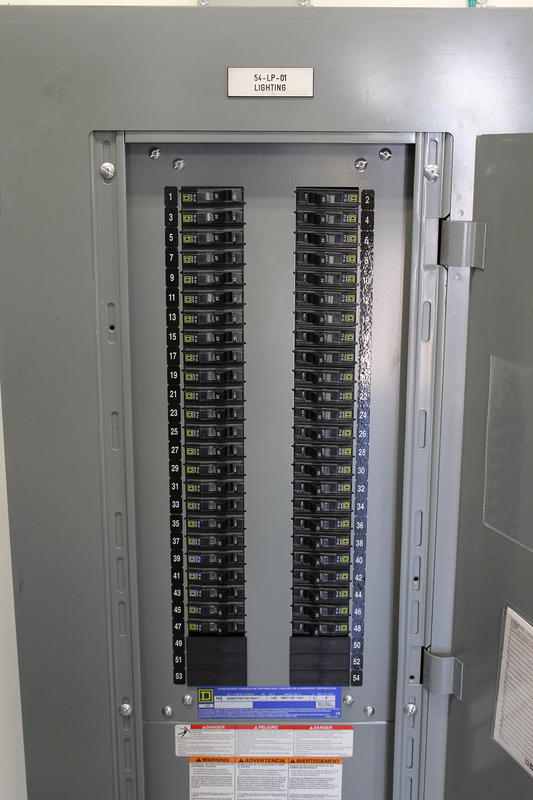 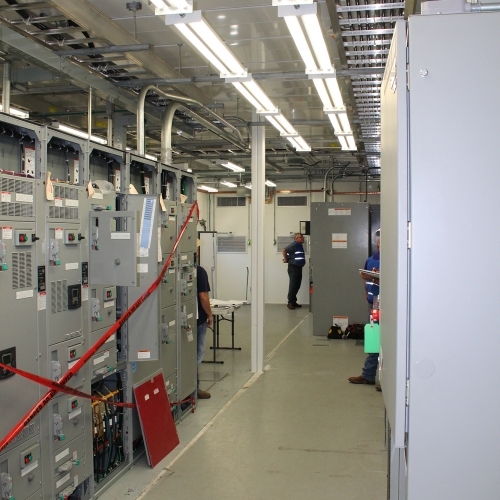 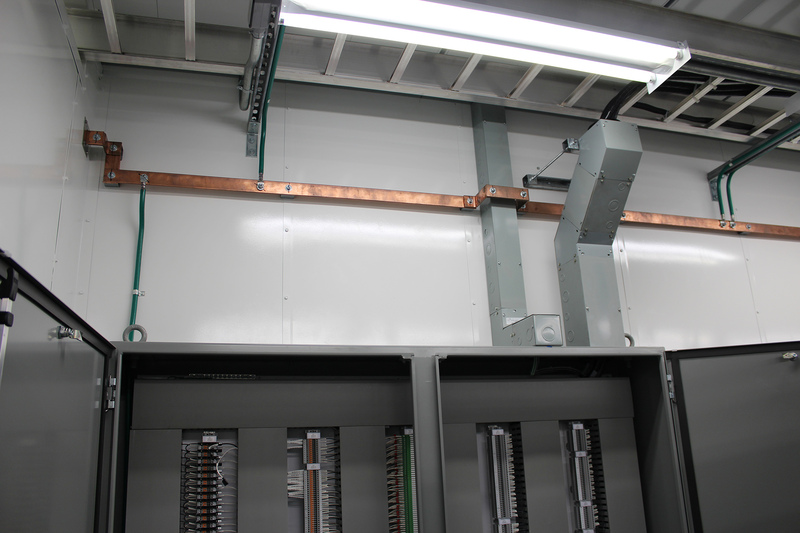 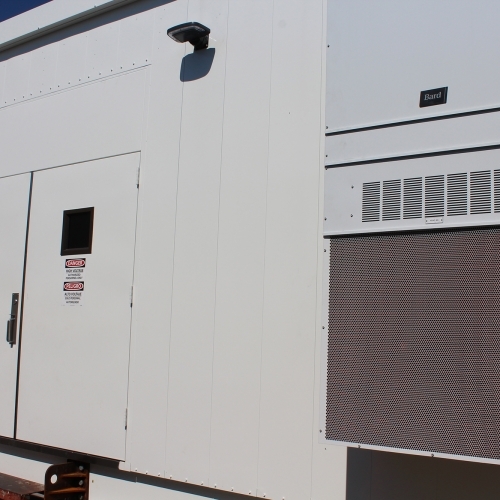 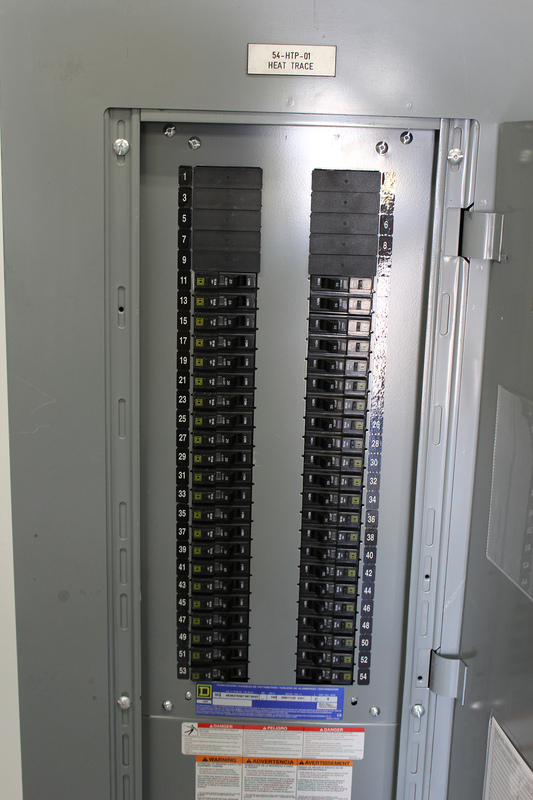 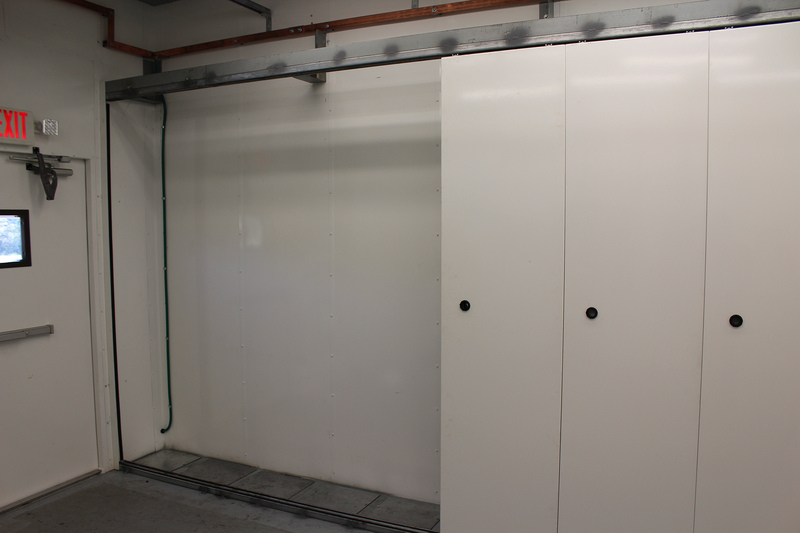 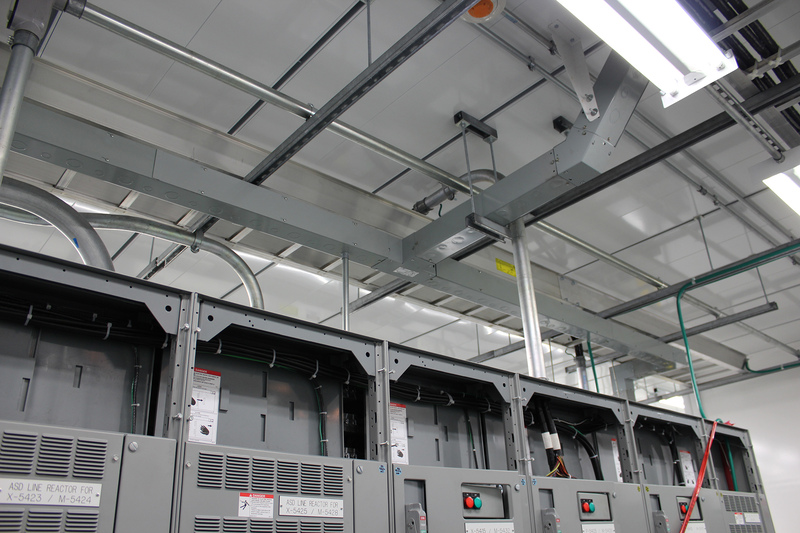 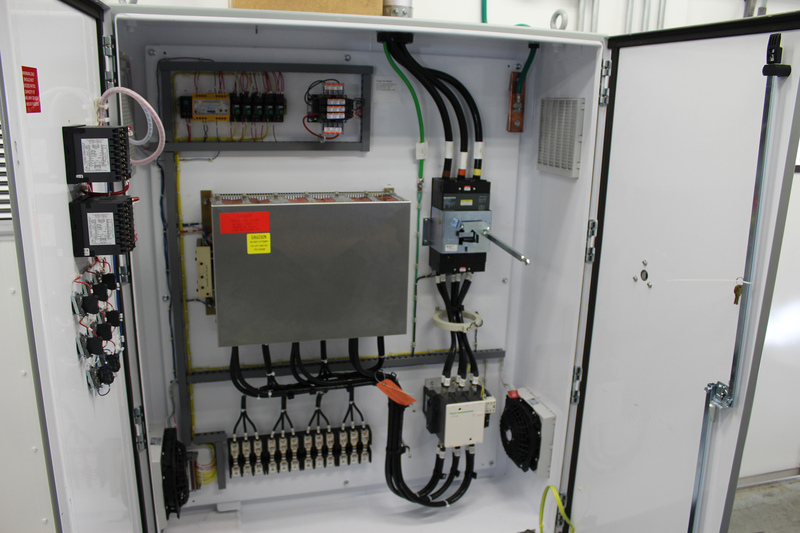 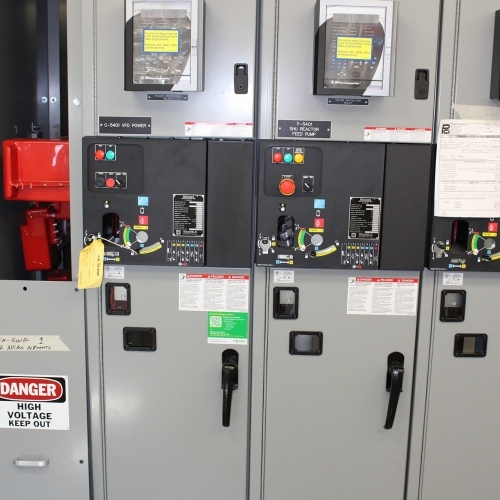 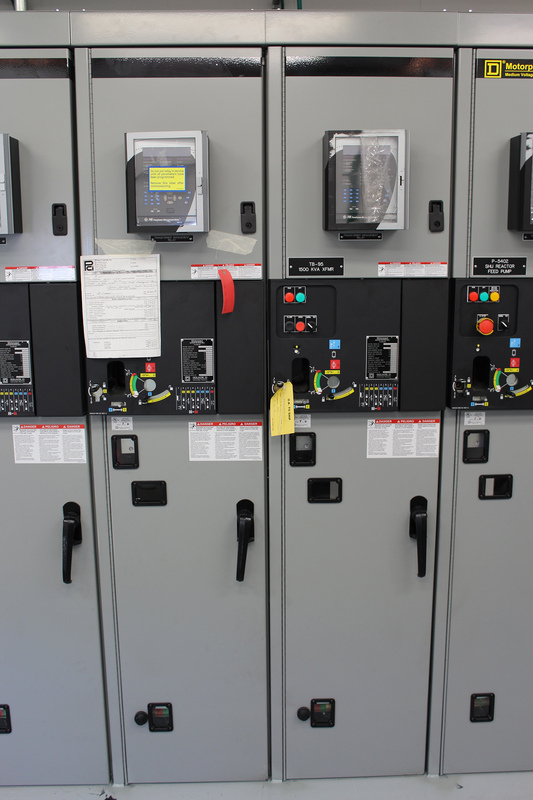 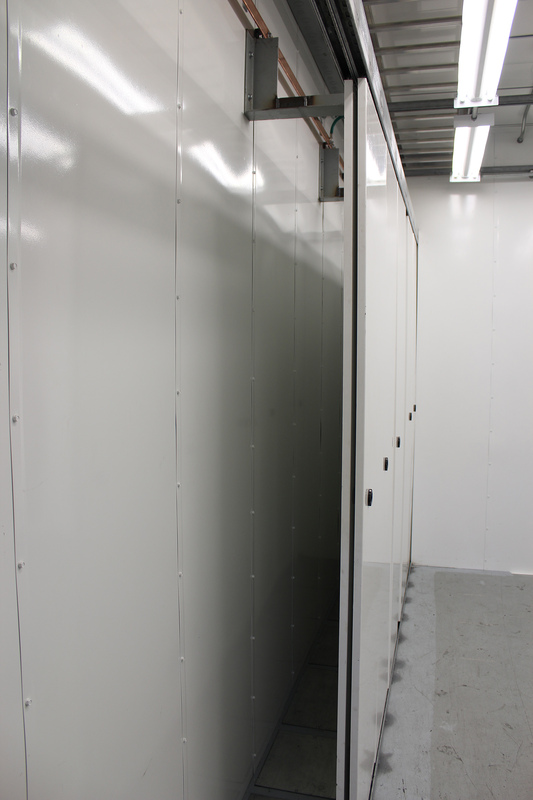 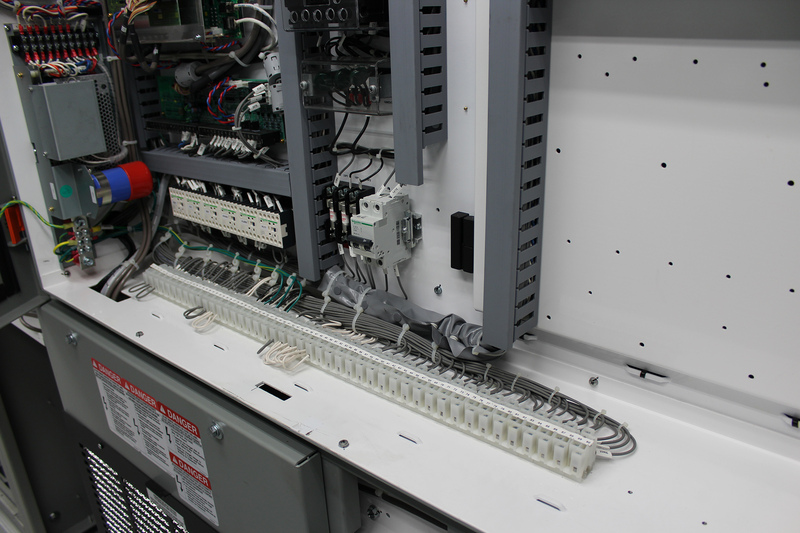 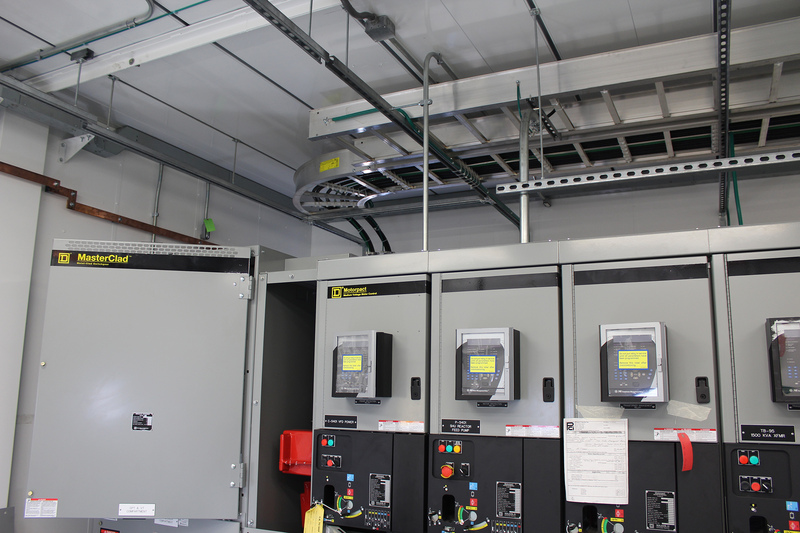 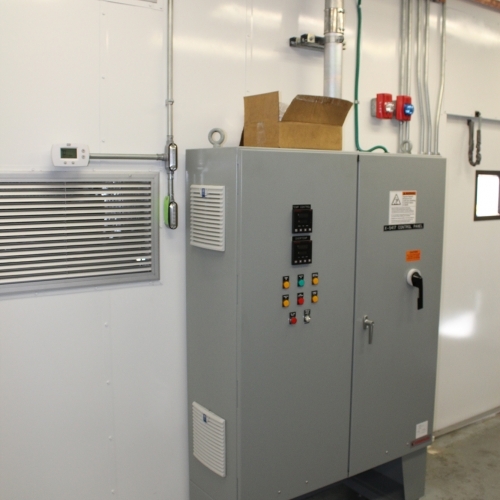 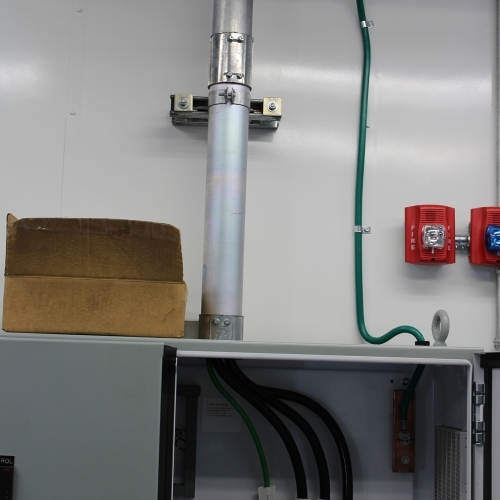 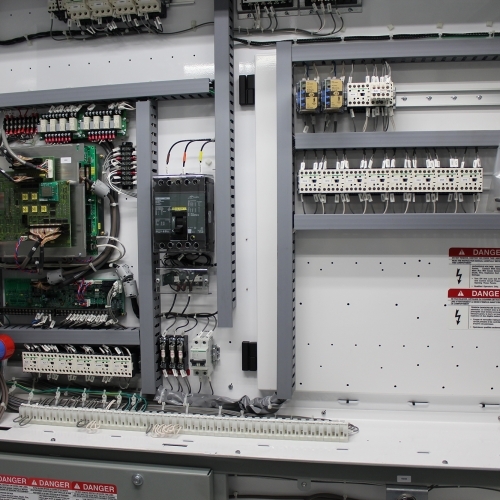 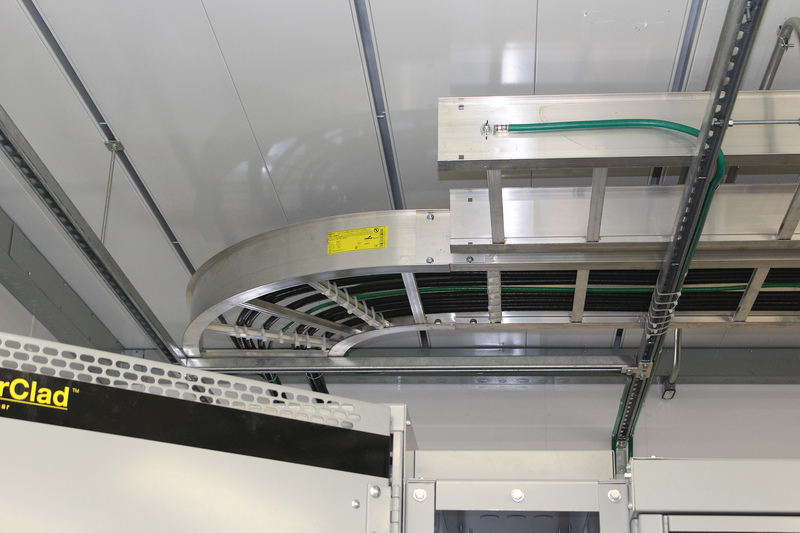 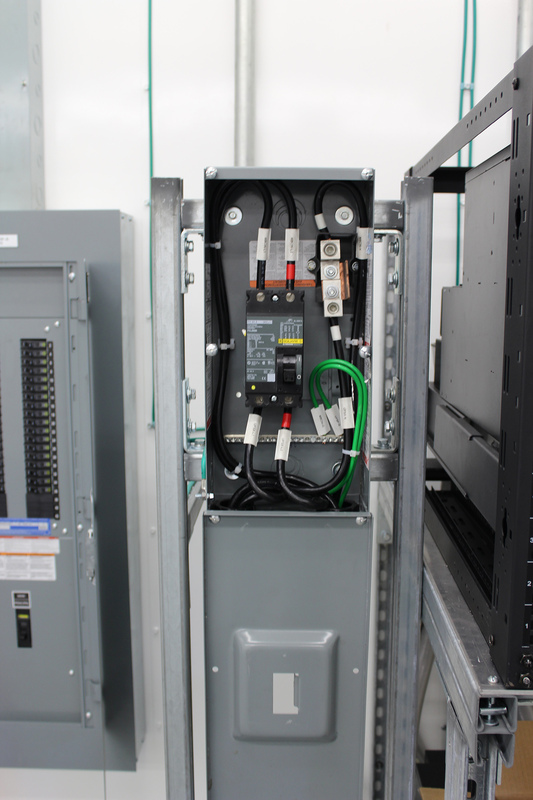 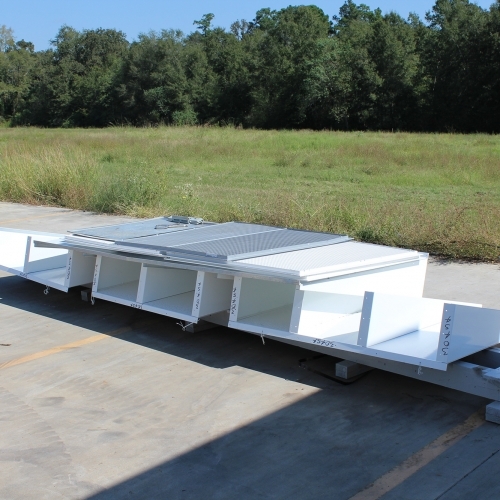 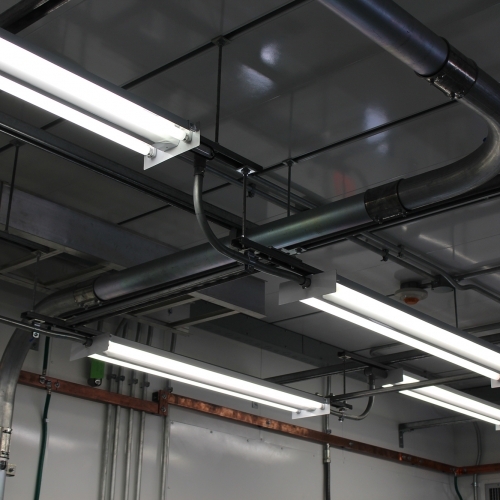 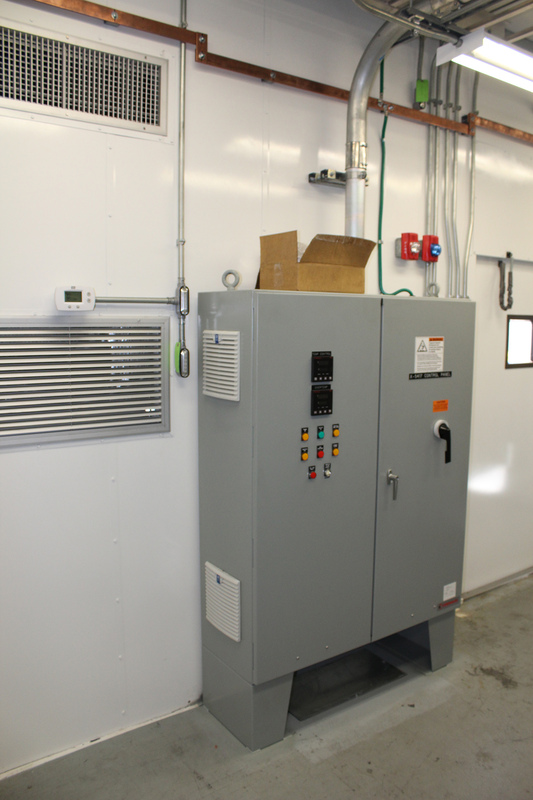 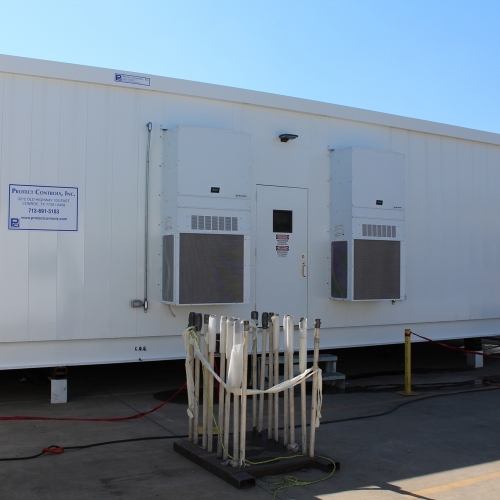 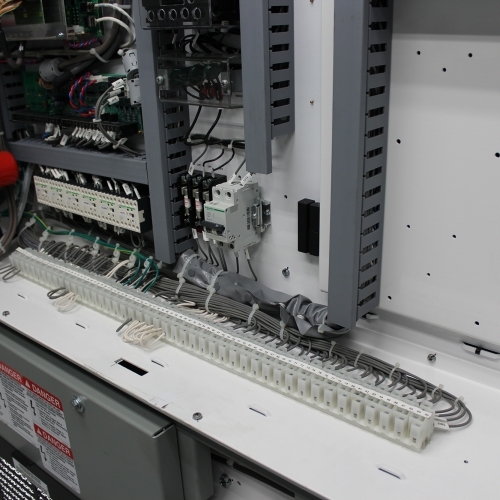 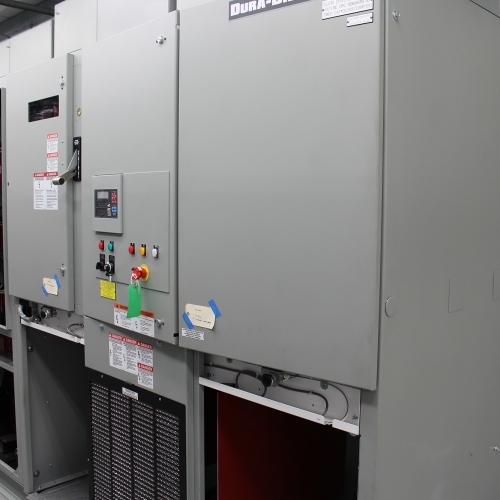 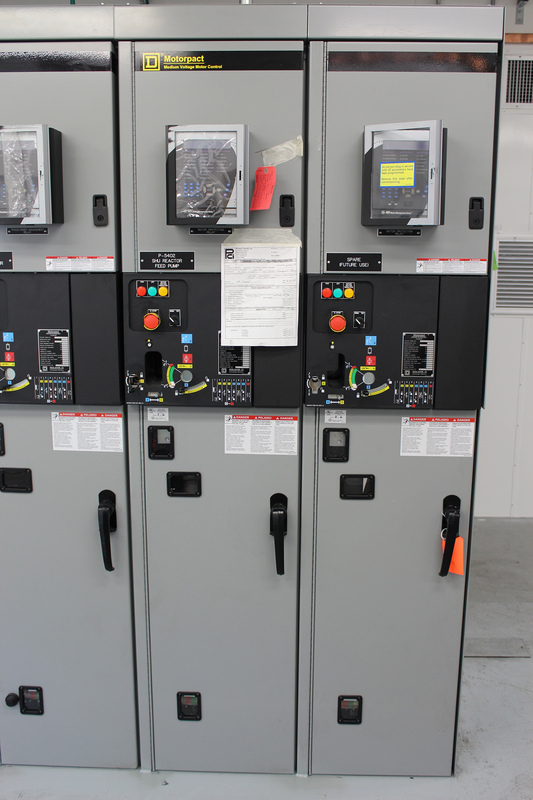 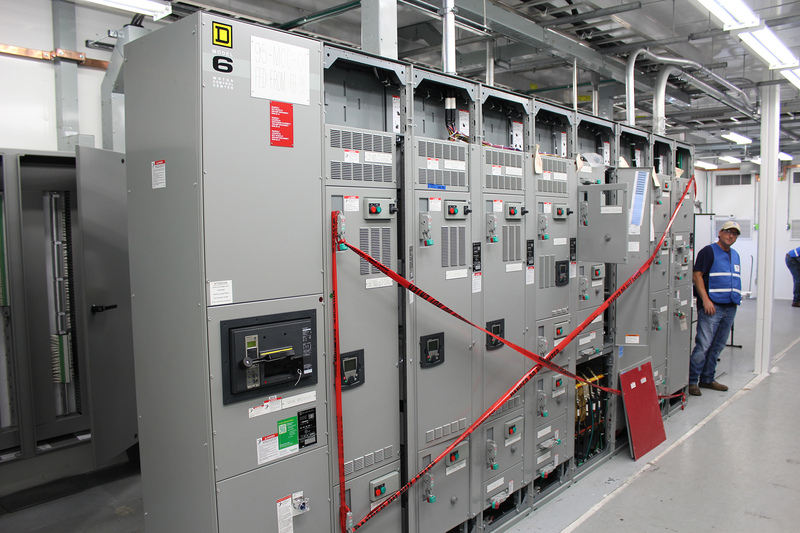 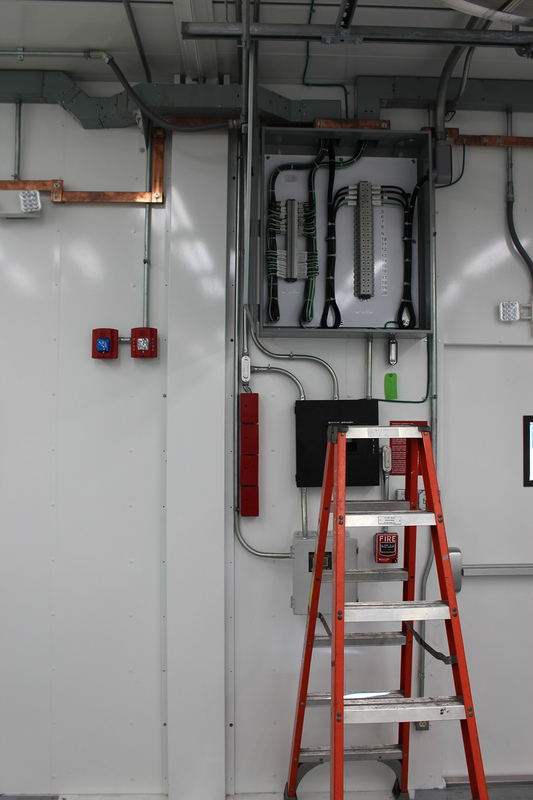 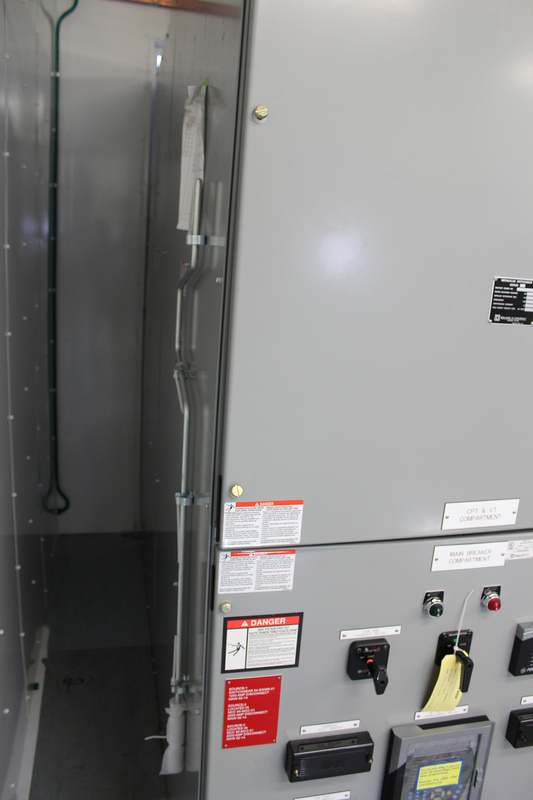 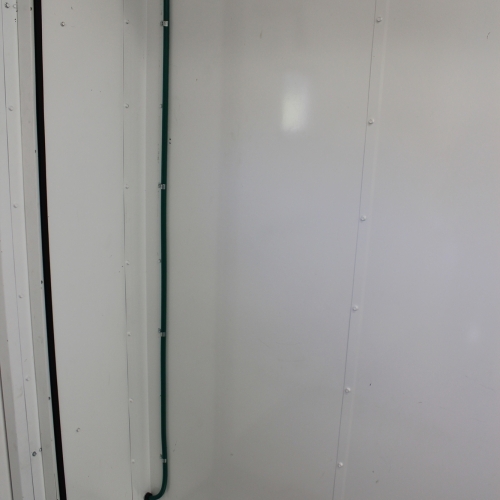 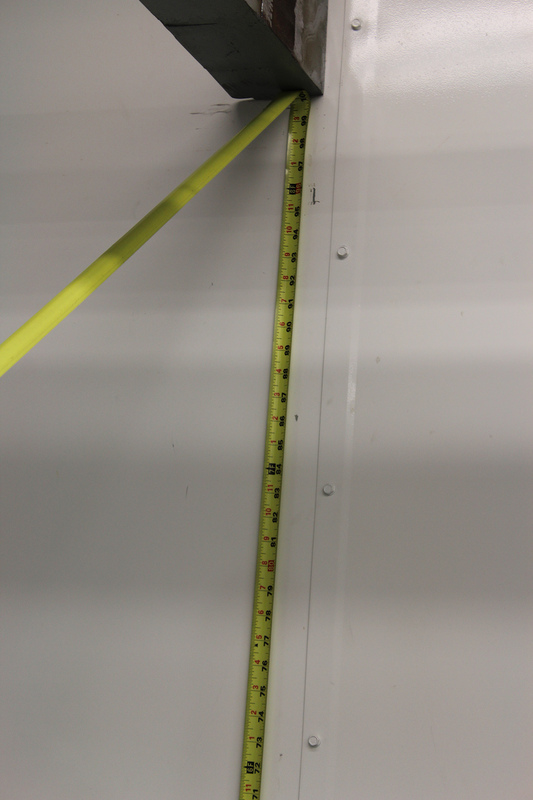 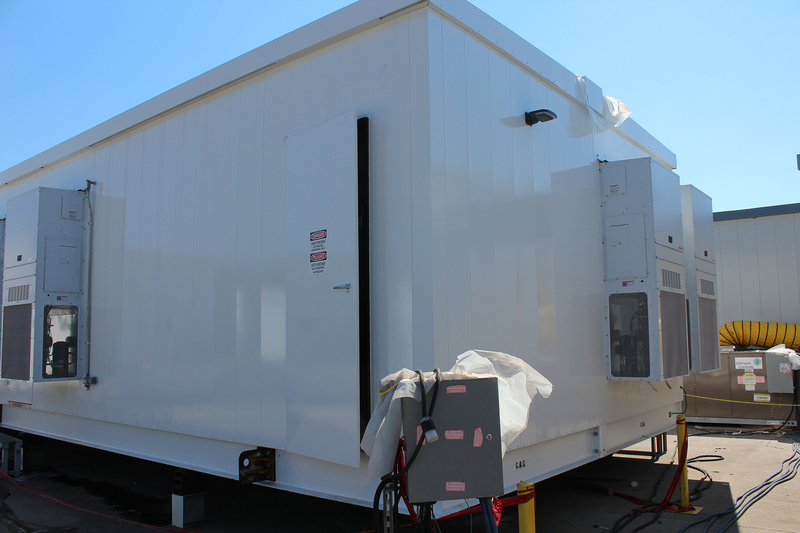 Prefabricated Electrical Building complete with HVAC, suitable for Non-hazardous location. 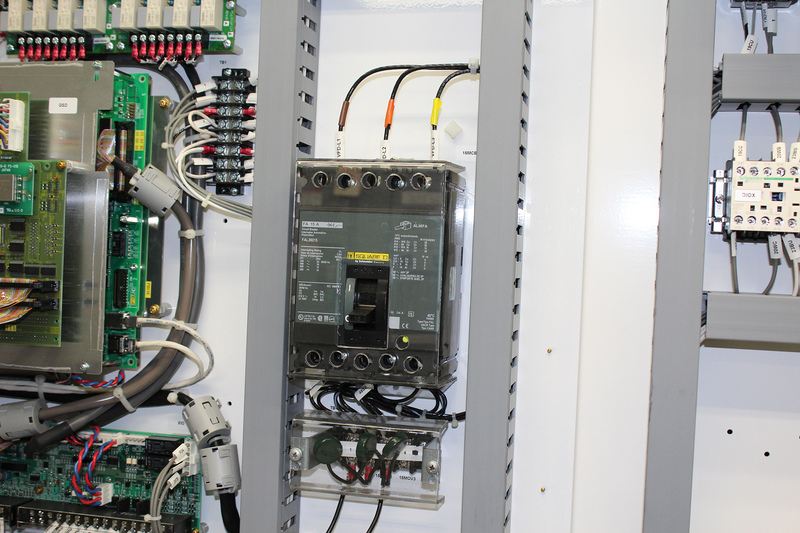 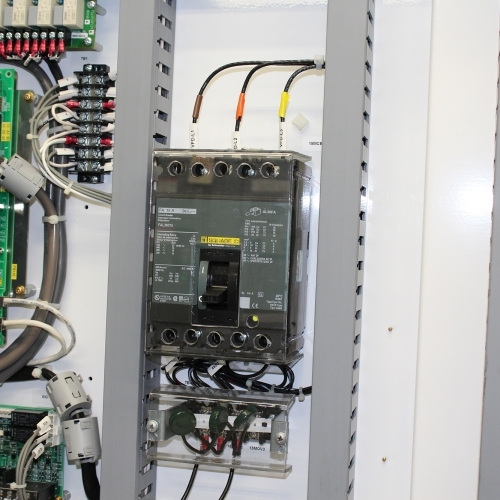 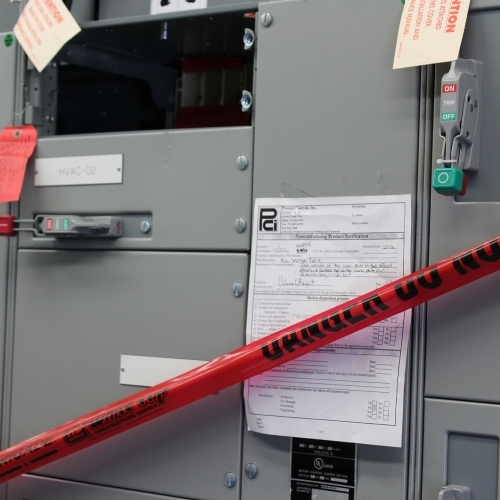 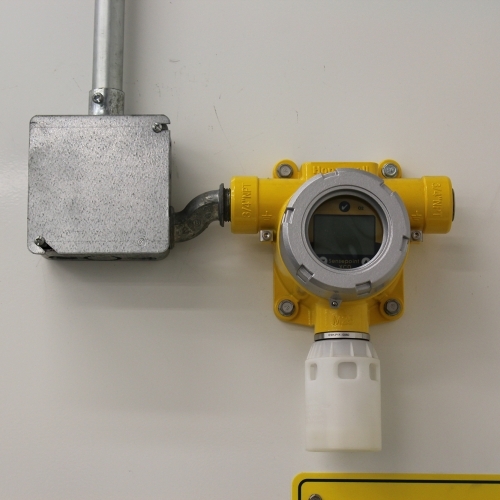 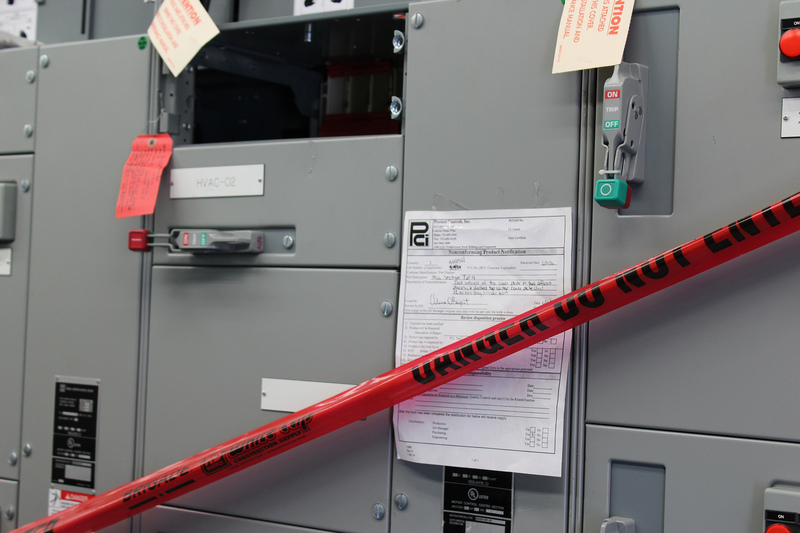 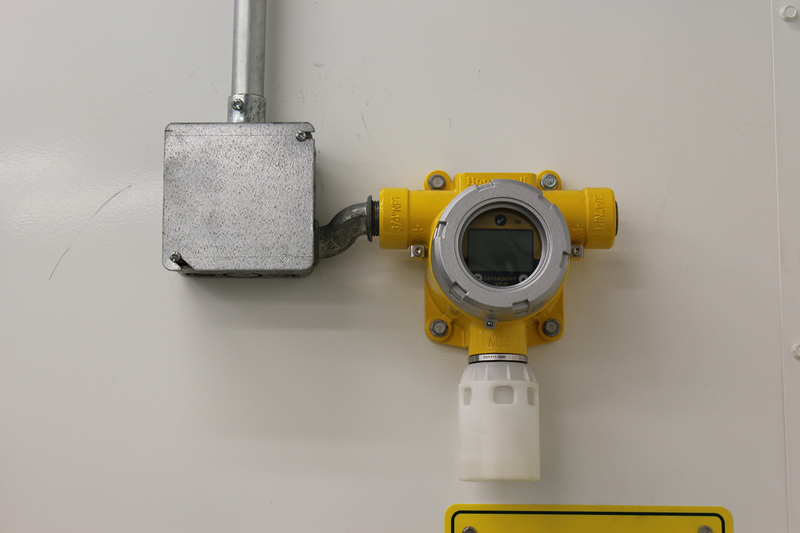 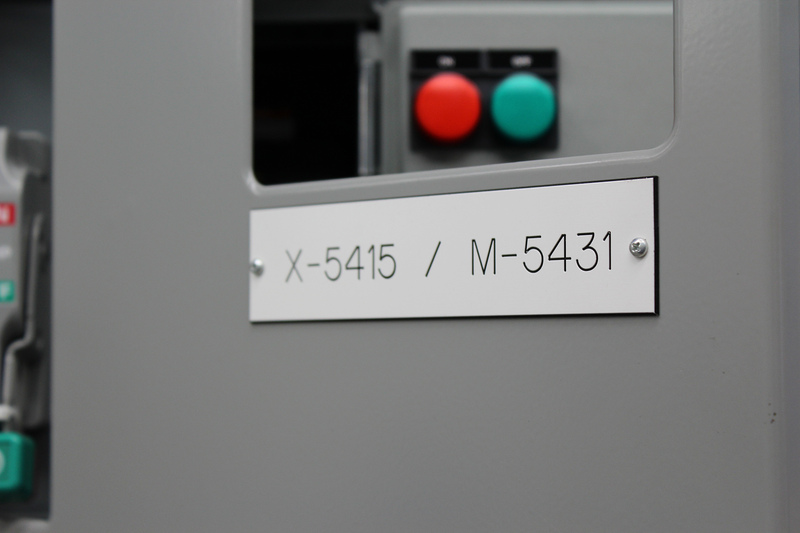 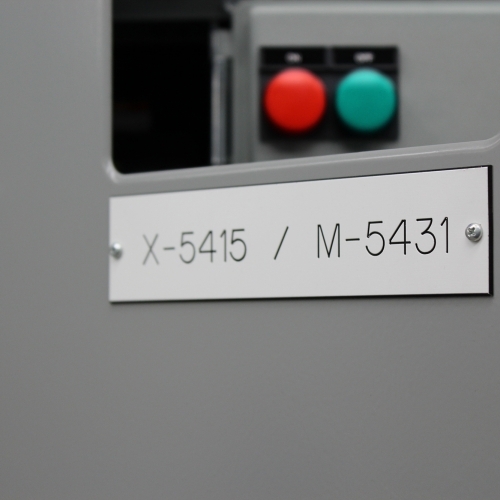 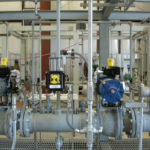 Fire and gas detection and alarm system. 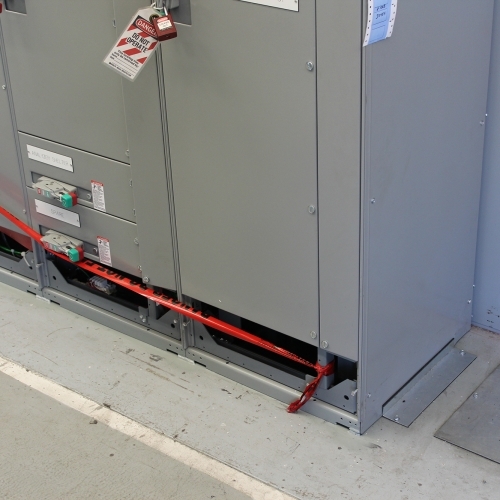 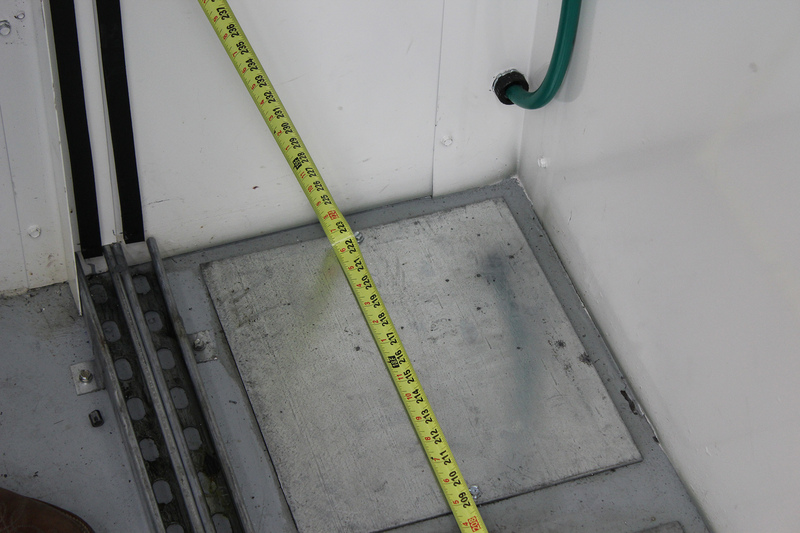 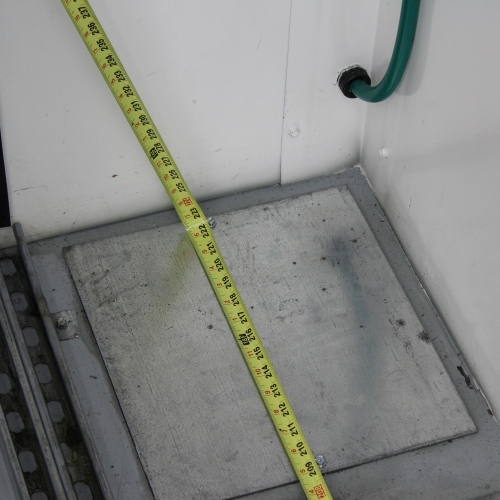 Designed to sit on piers, for entry and exit of cables through floor. 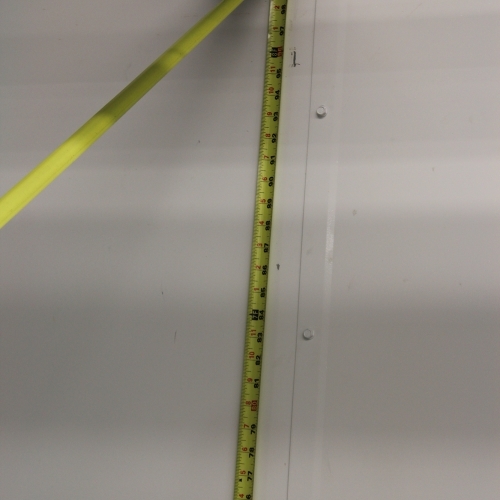 Location intent: New Mexico weather conditions.